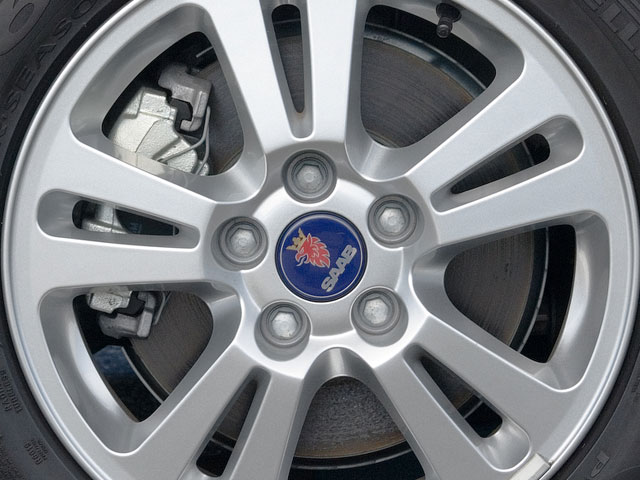 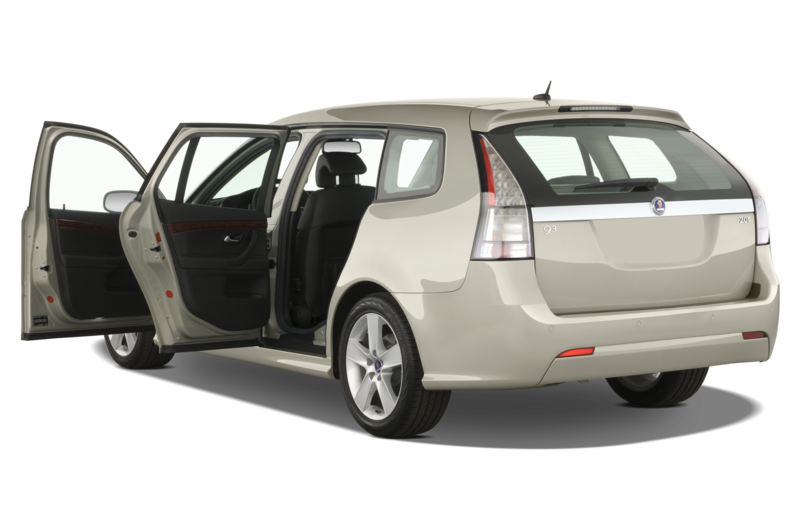 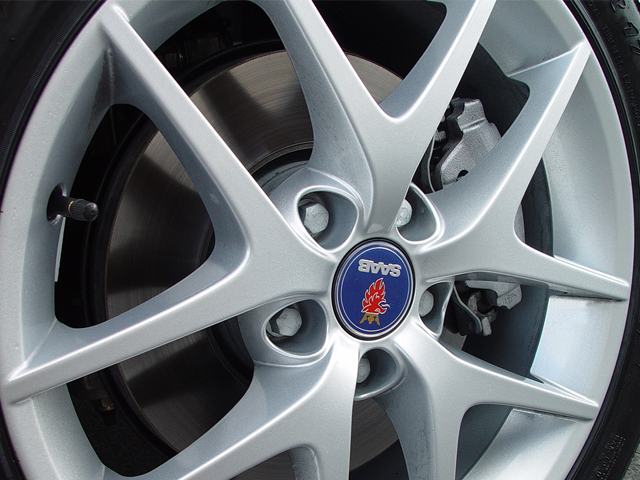 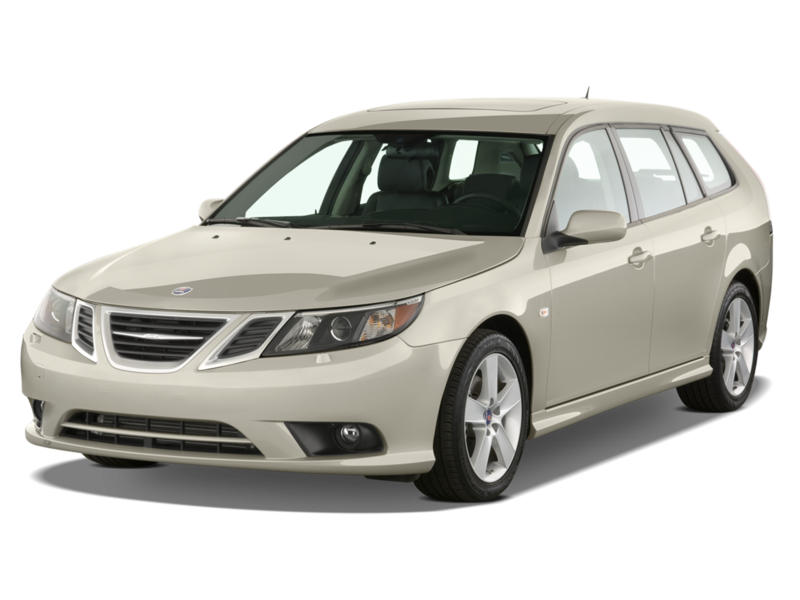 February 2010: General Motors sells the Saab brand to Swedish supercar maker Spyker and Saab’s all-new flagship 9-5 sedan debuts. 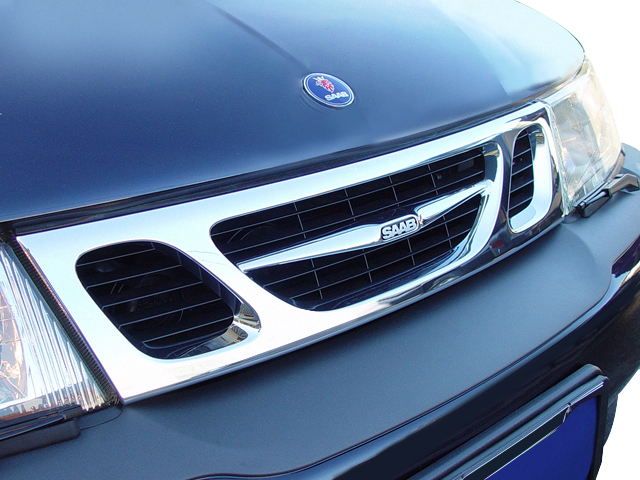 June 2010: To help pave the way for the new Saab, the Swedish brand lures away U.S.-born designer Jason Castriota from automotive design house Stile Bertone. 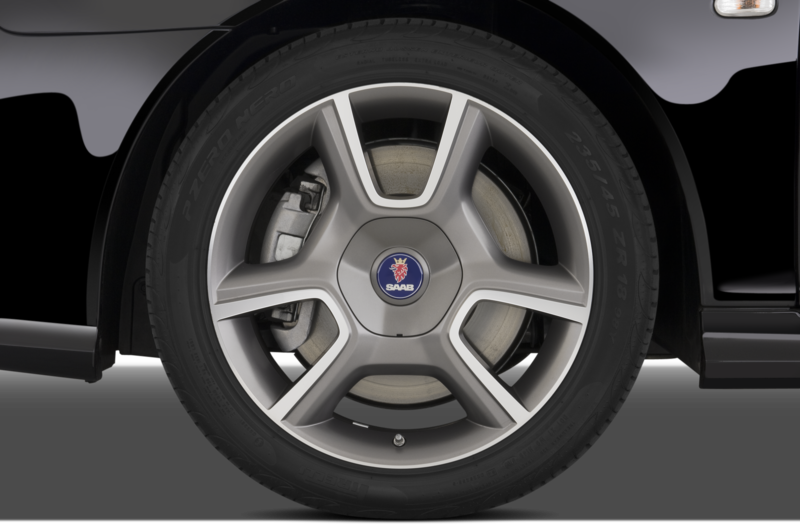 Castriota was previously known for his work at Pininfarina on one-offs such as the Rolls-Royce Hyperion and the Enzo-based Ferrari P4/5; while at Bertone, he penned the Chevrolet Corvette ZR1-based Bertone Mantide design study. 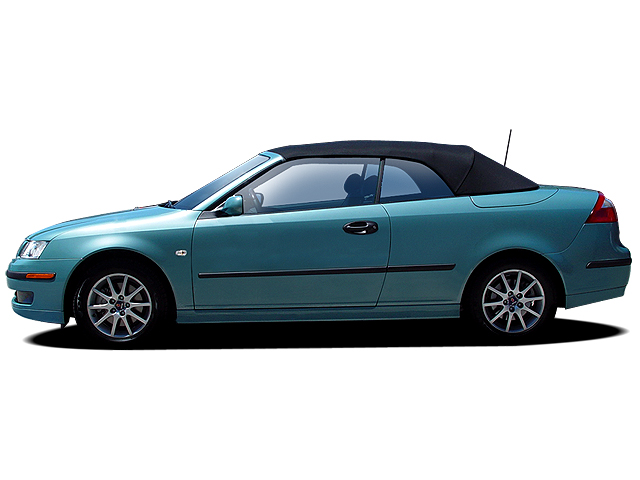 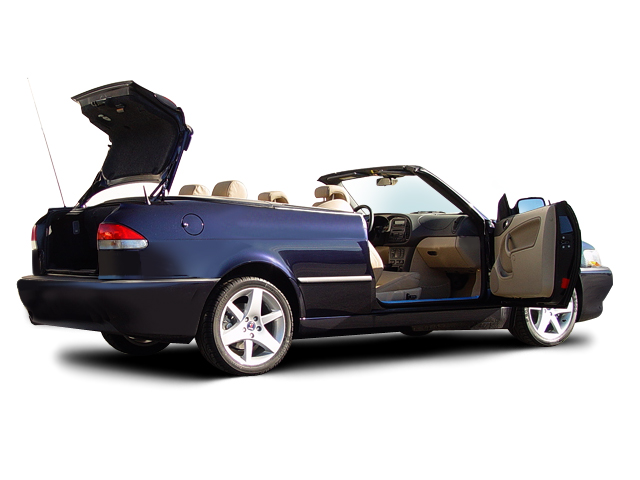 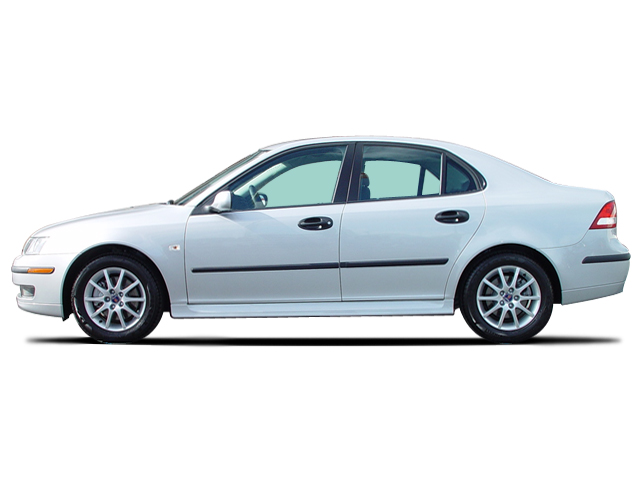 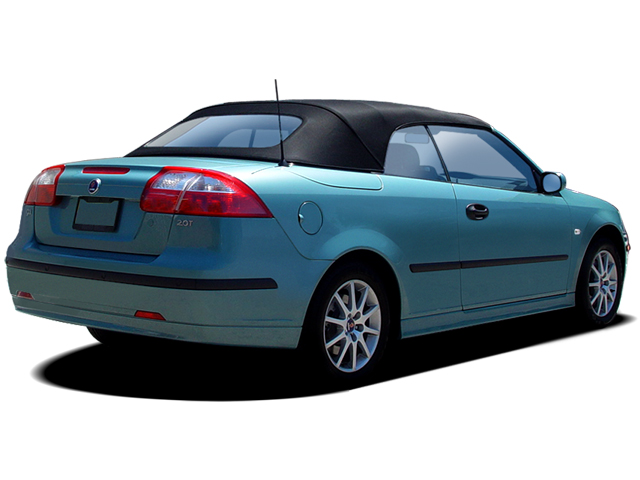 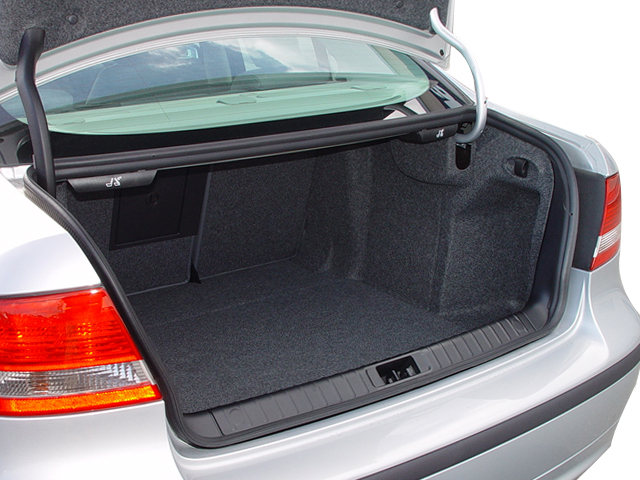 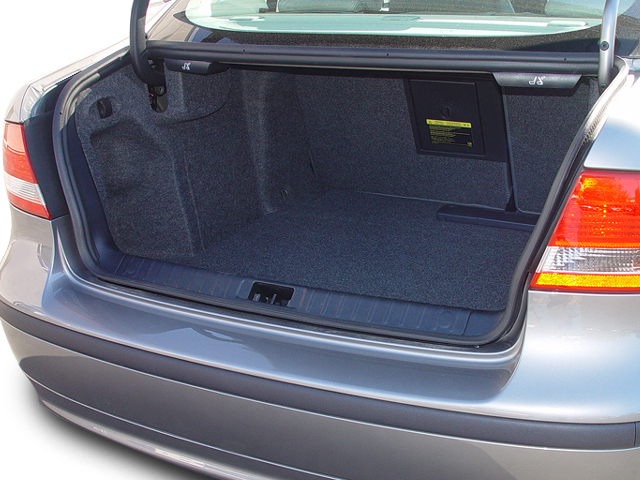 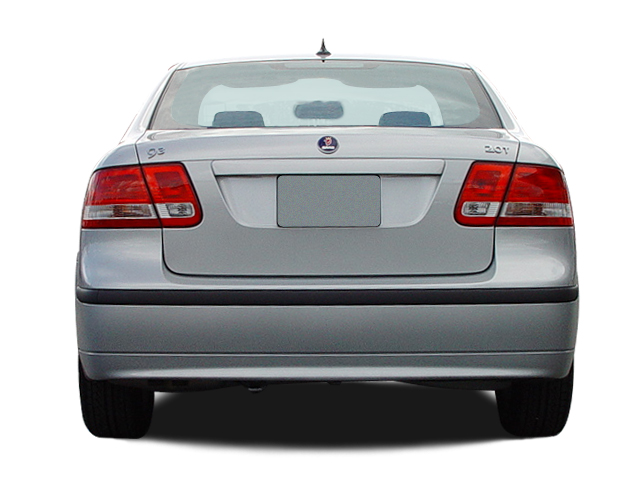 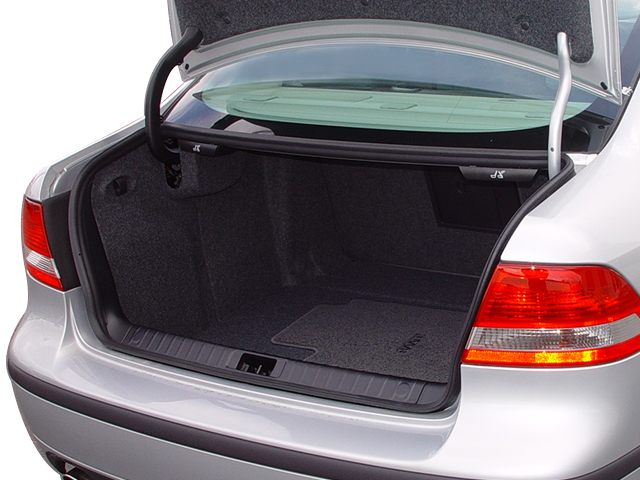 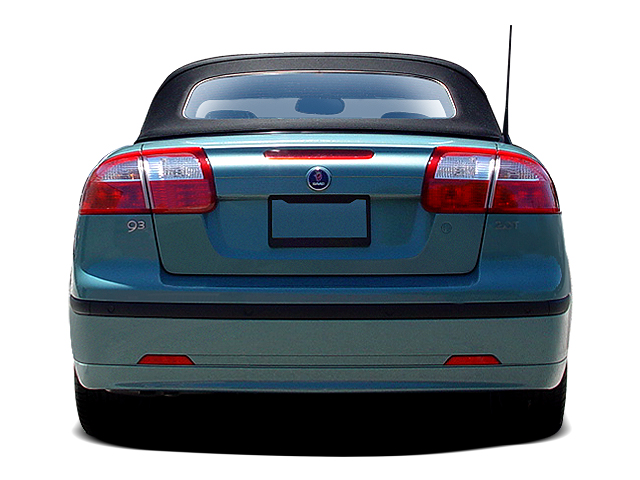 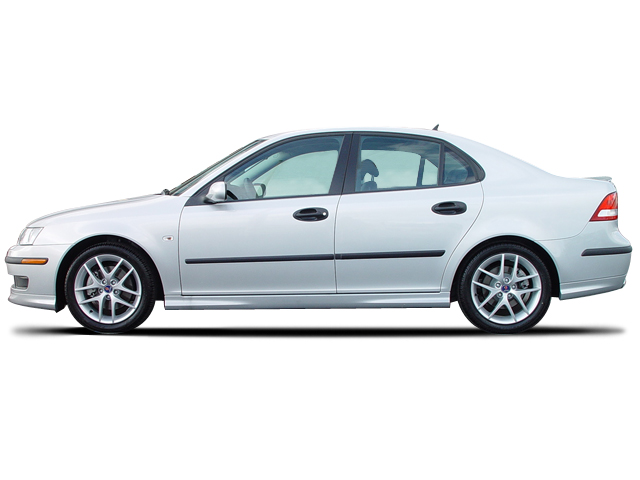 October 2010: Saab strikes a deal with BMW to buy their engines for use in the 9-2 and seeks a partner to help defray the costs of the new small-car platform needed to bring the 9-2 to fruition. 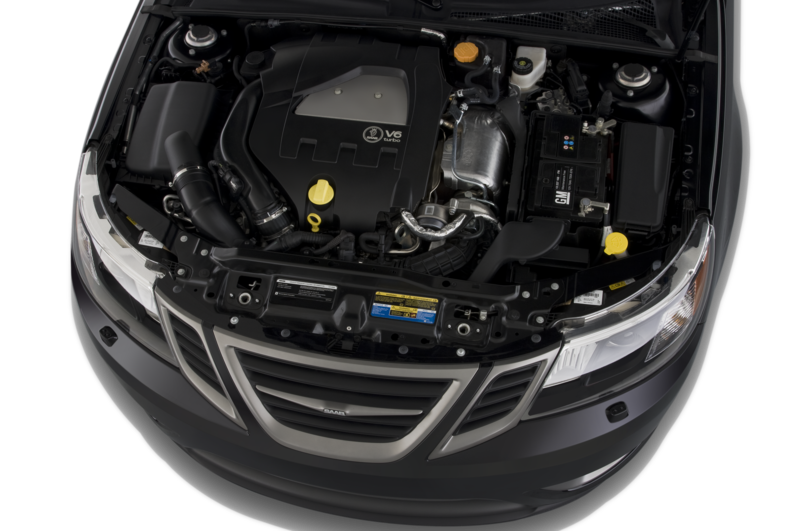 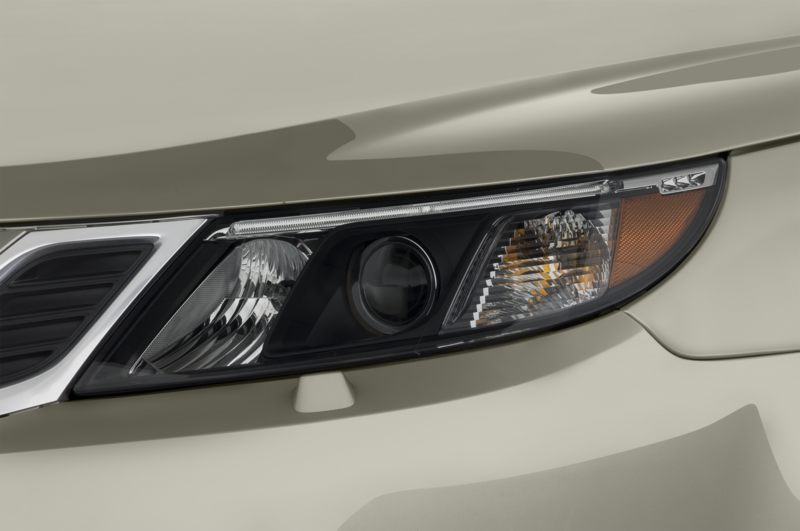 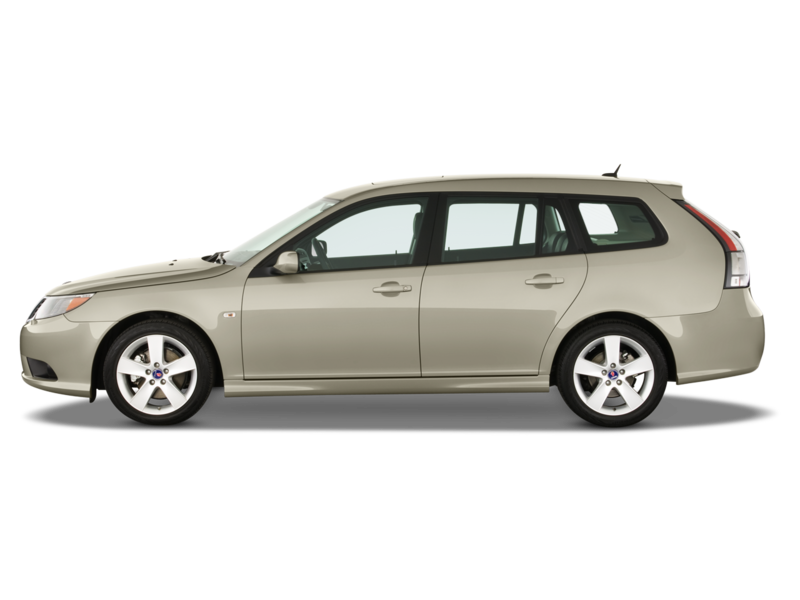 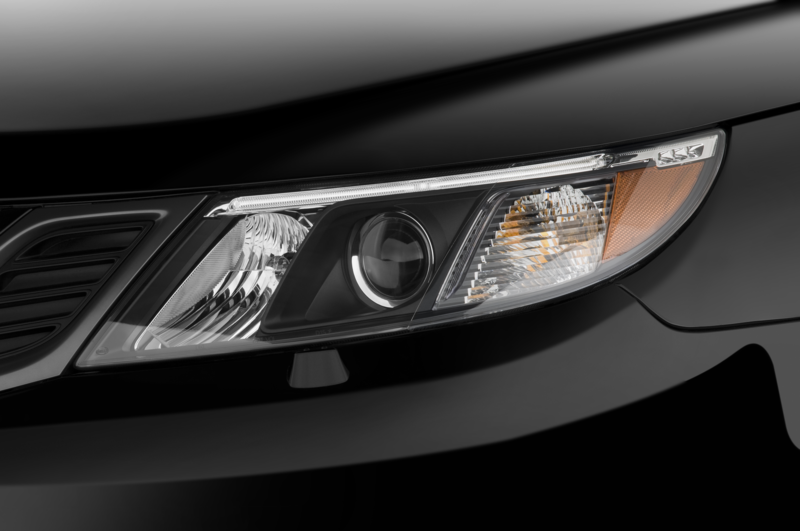 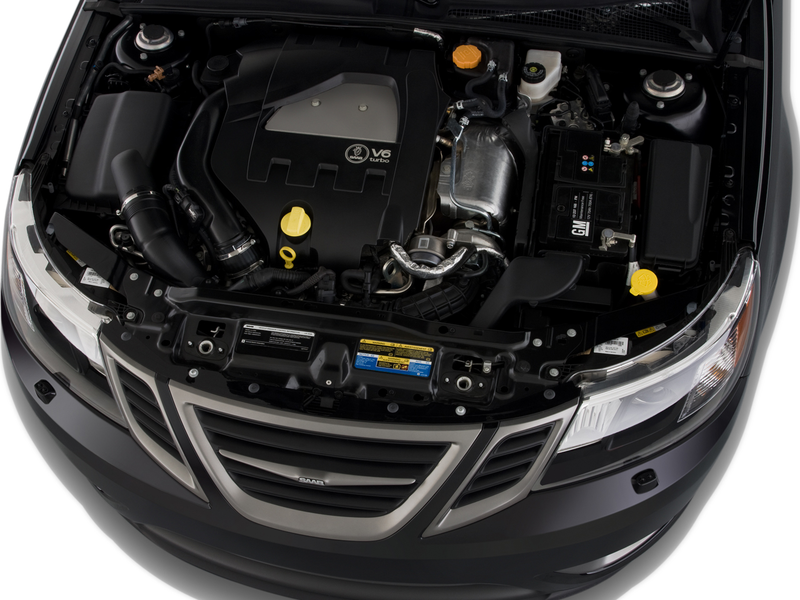 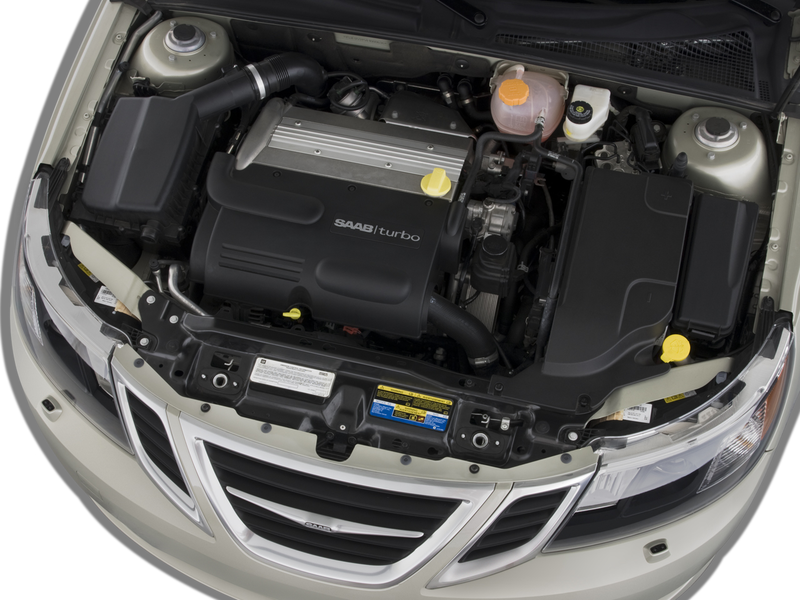 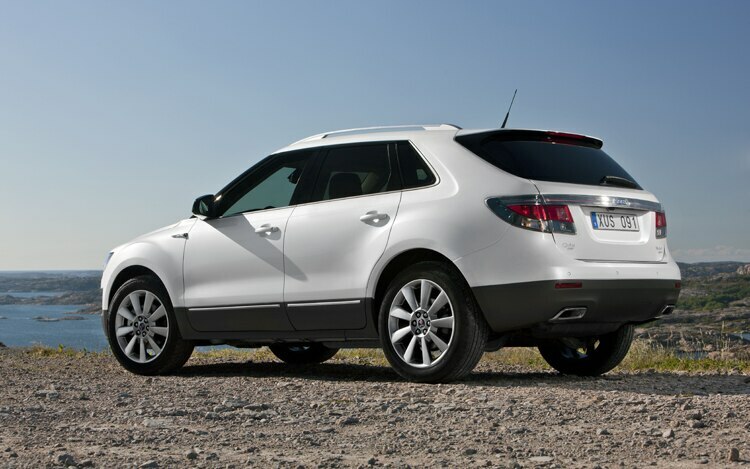 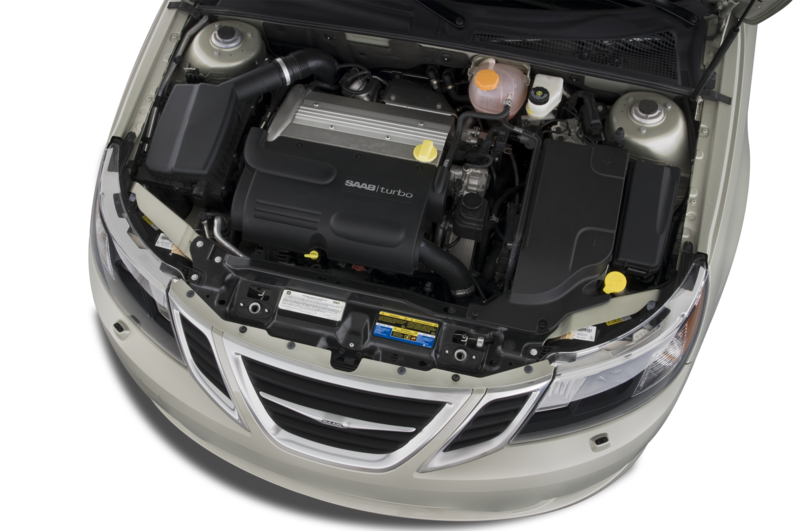 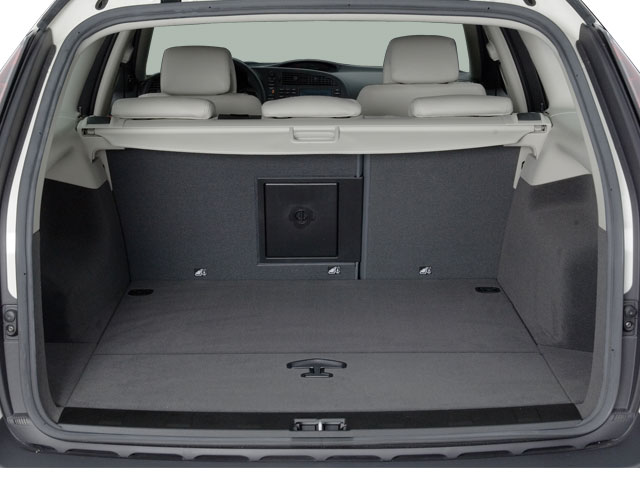 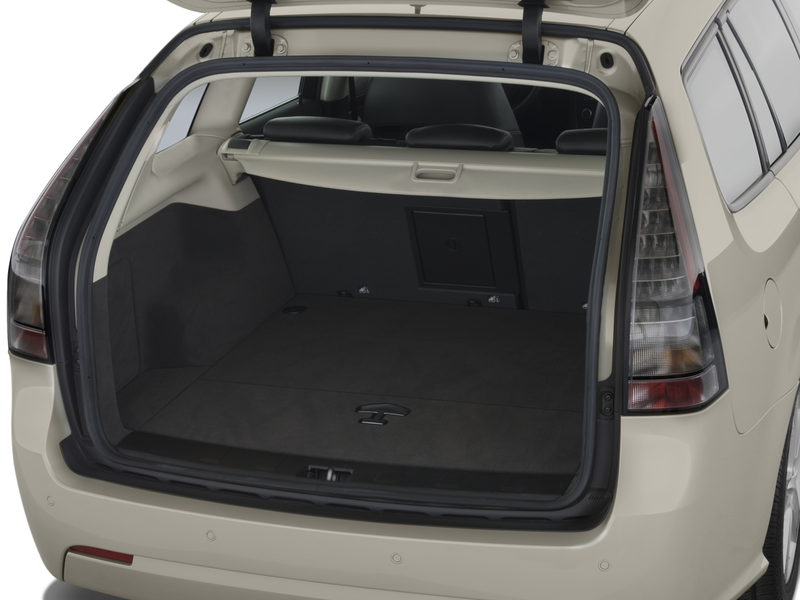 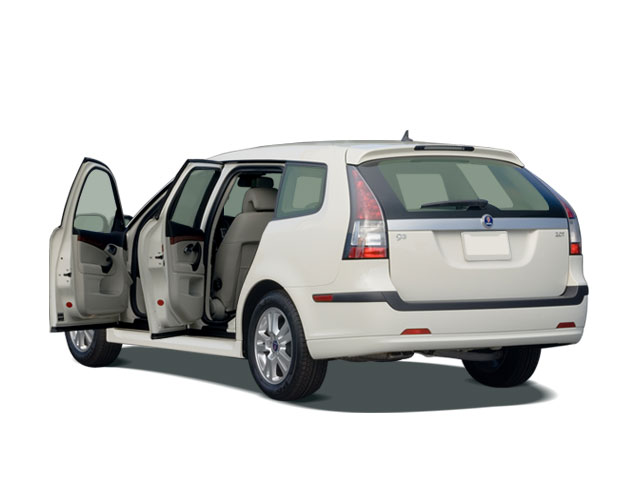 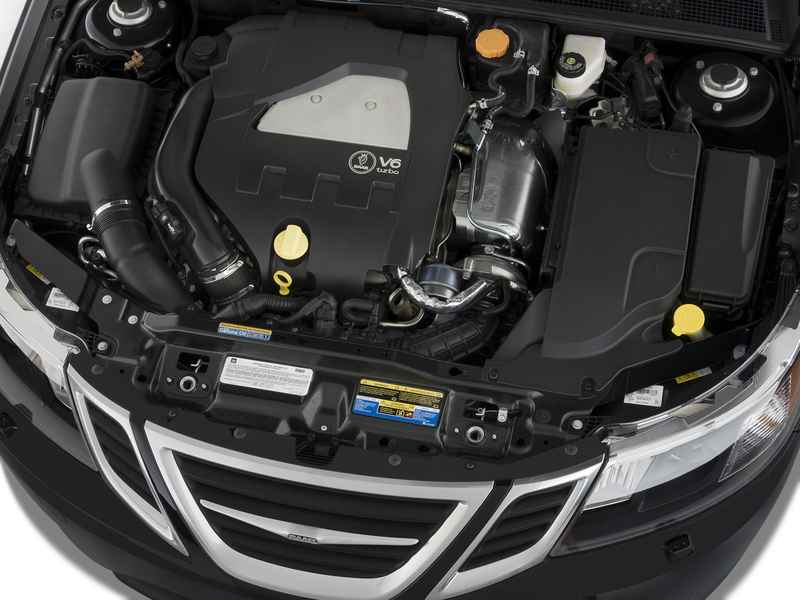 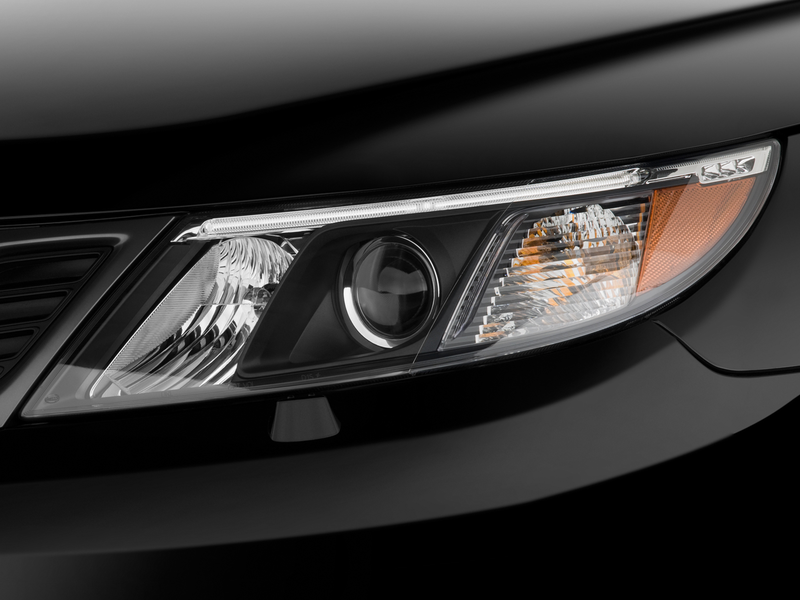 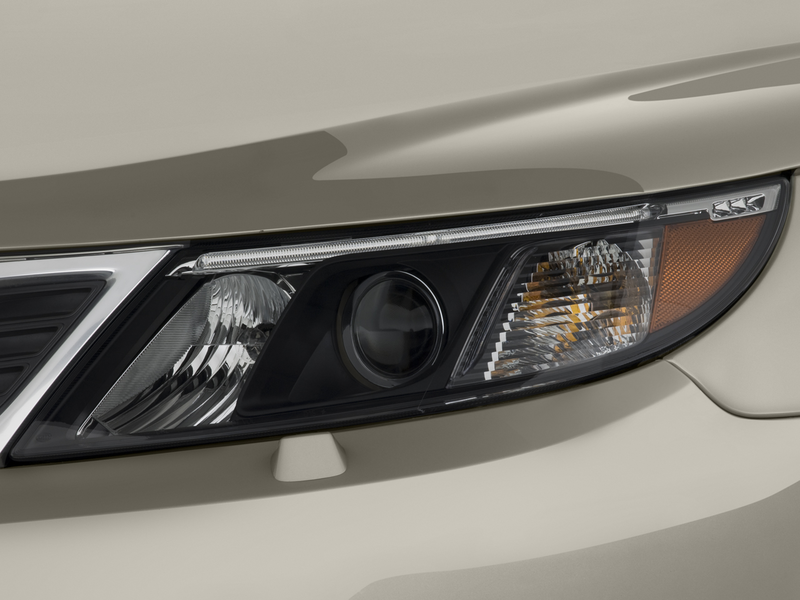 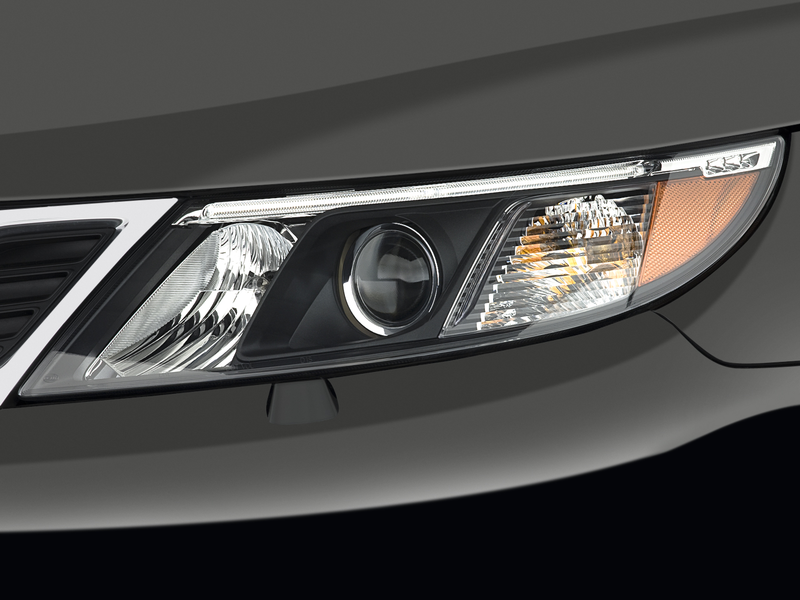 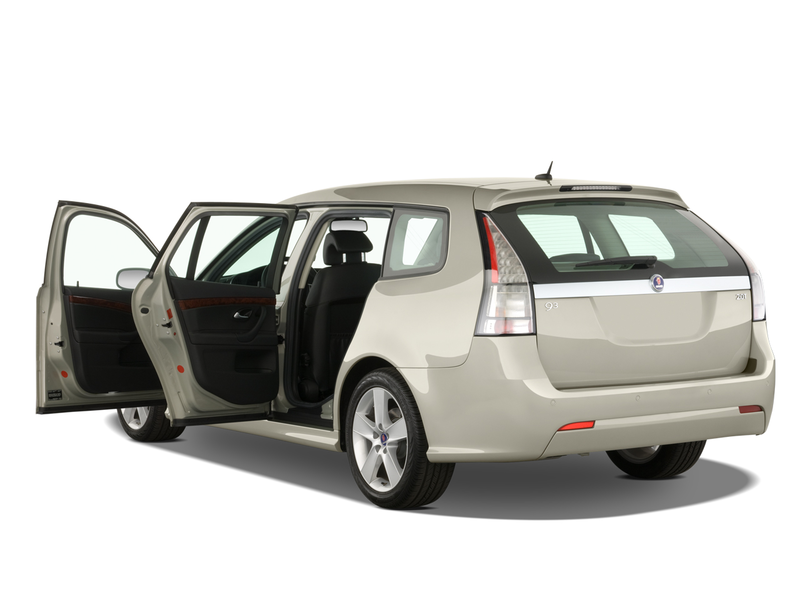 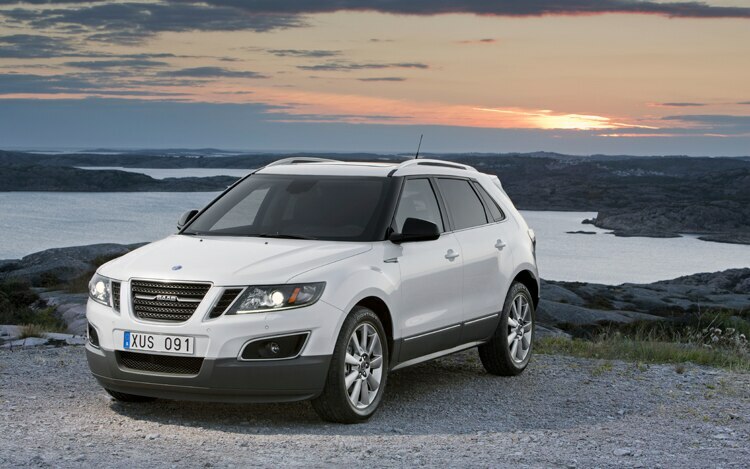 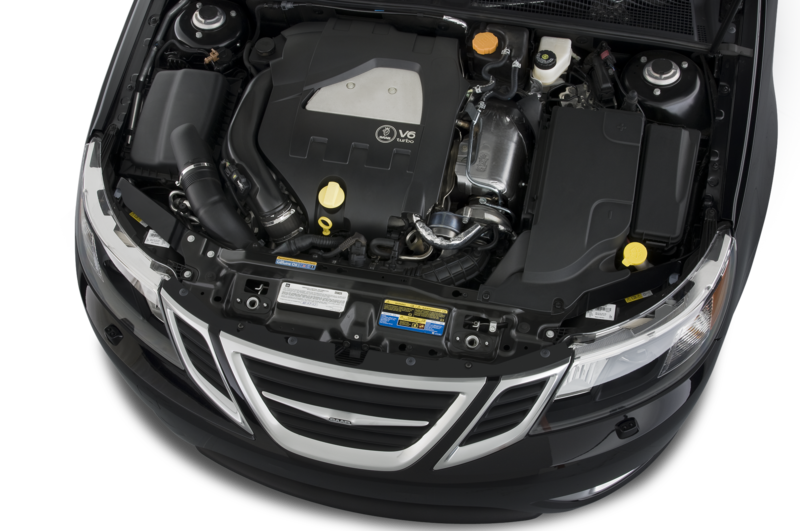 November 2010: The Saab 9-4X crossover debuts at the Los Angeles auto show. 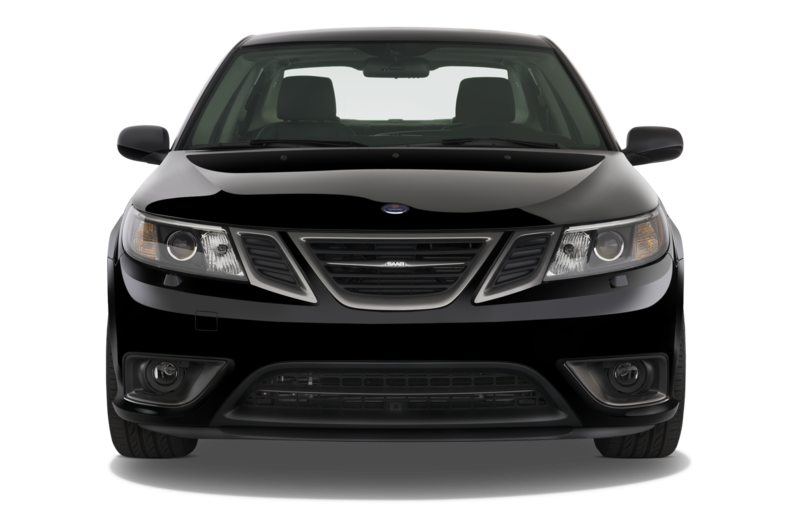 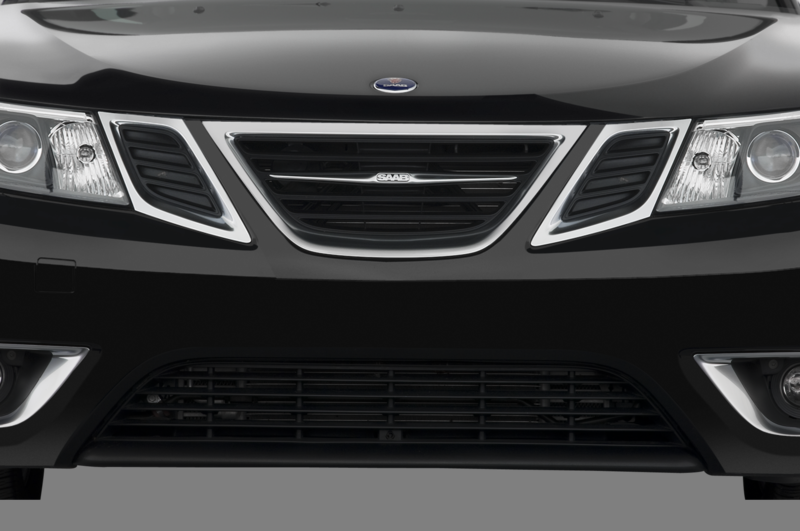 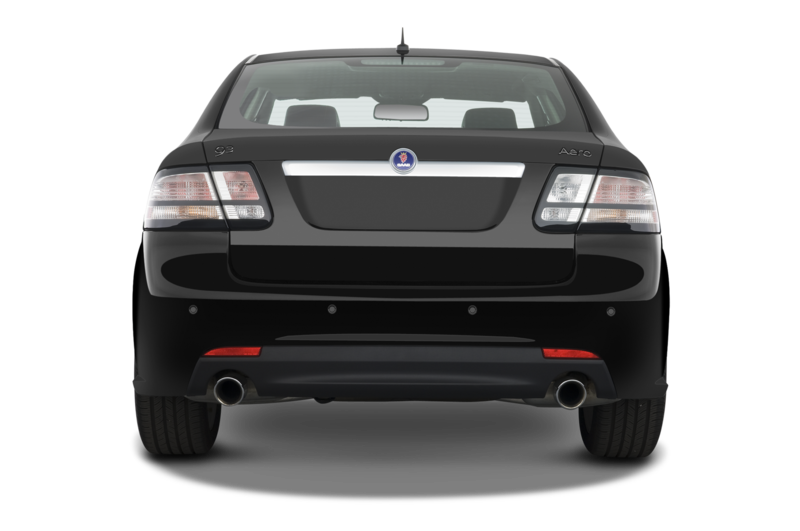 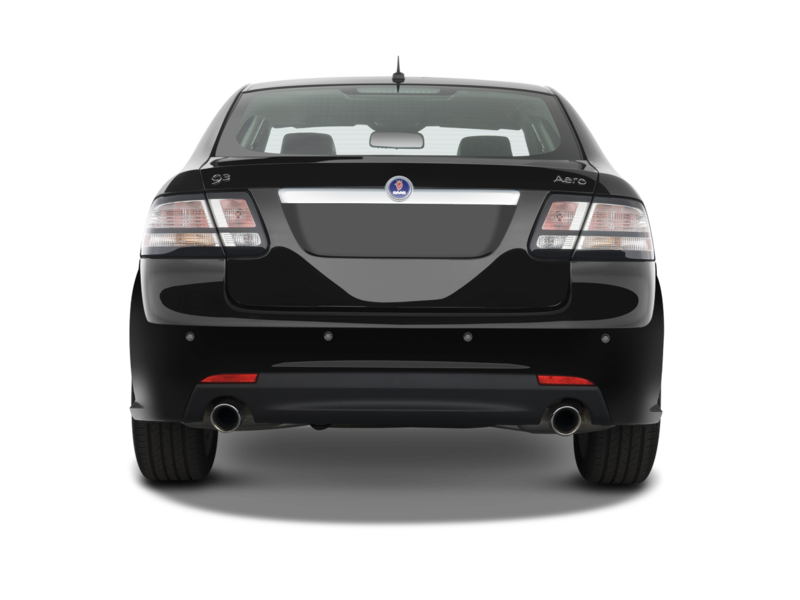 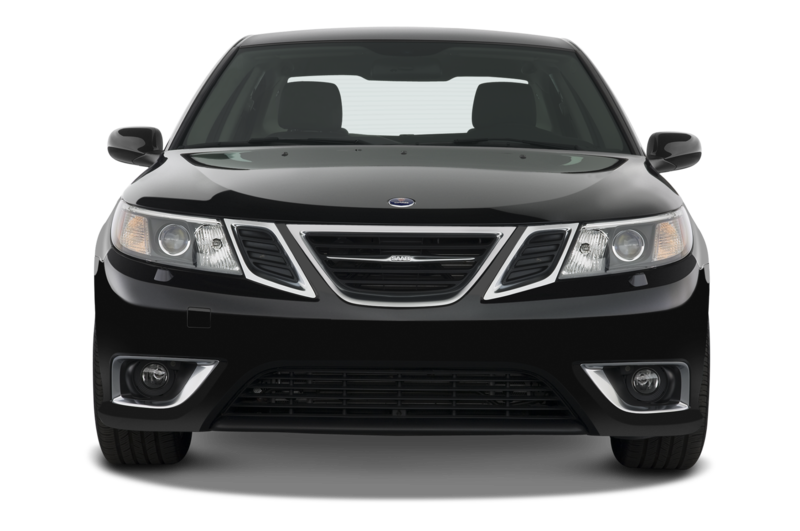 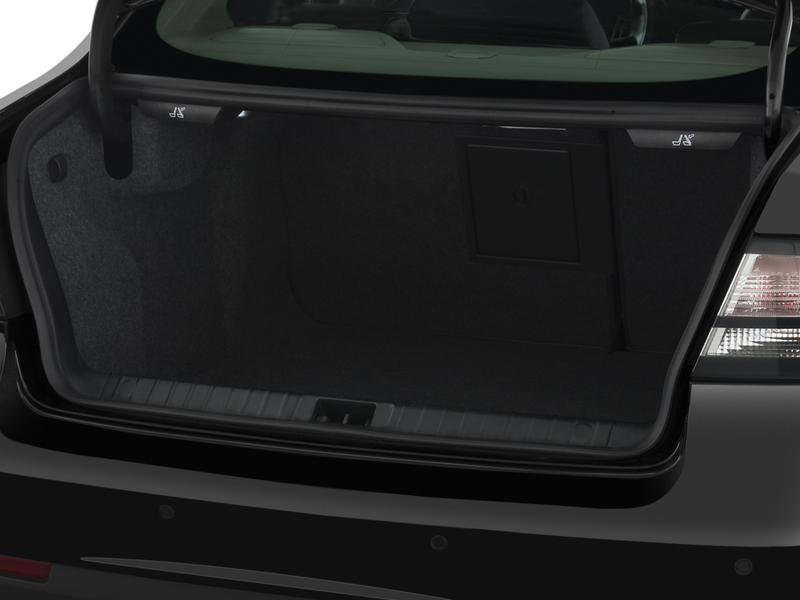 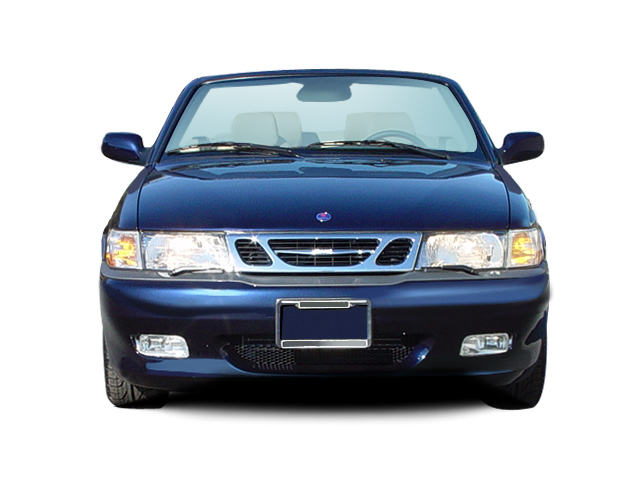 The 9-4x is one of Saab’s last vehicles produced under GM’s ownership and shares the majority of its mechanicals — and some interior pieces — with the Cadillac SRX. 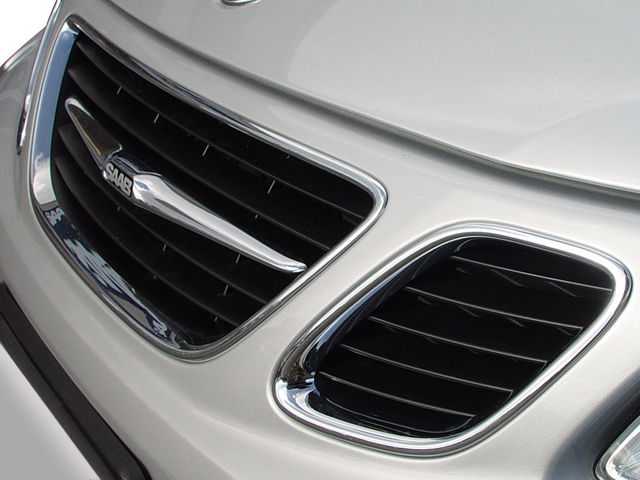 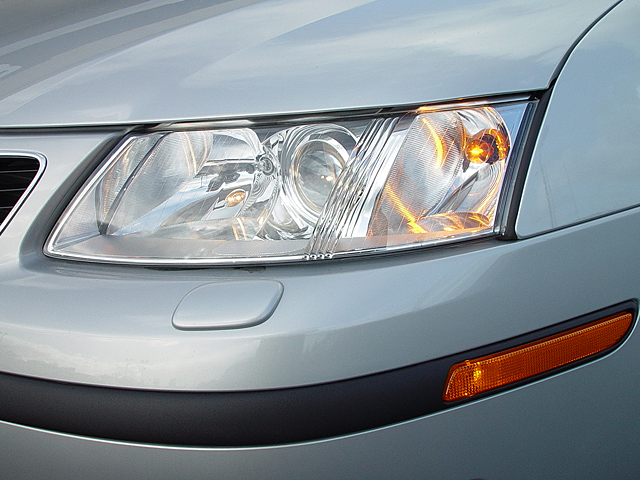 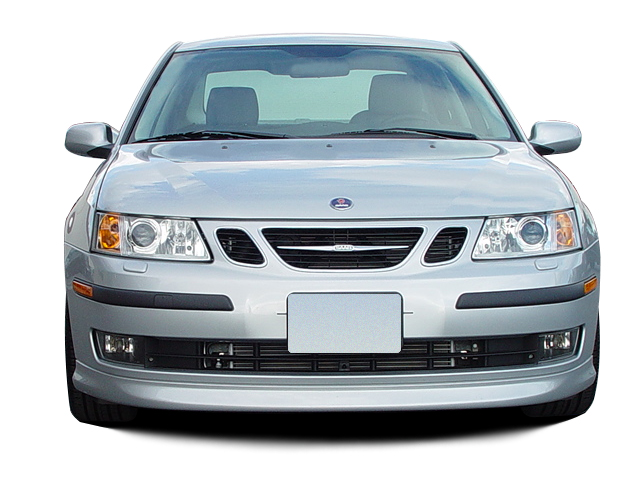 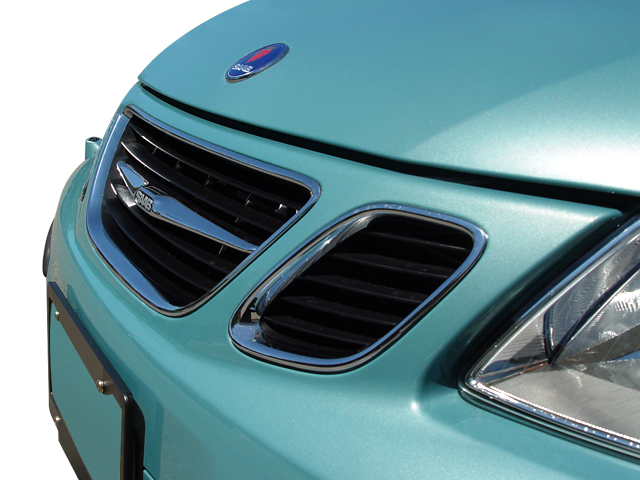 Both the Saab and the Cadillac are built at GM’s Ramos Arizpe, Mexico plant. 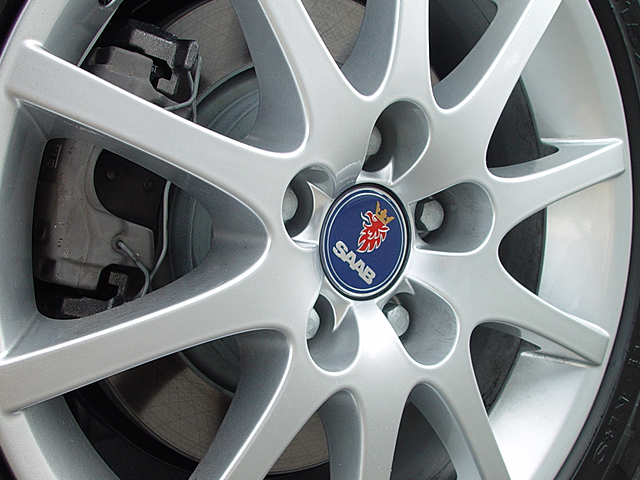 March 2011: With Saab sales slipping and costs mounting, parent-company Spyker sheds itself of its own car-making business to “focus on Saab.” Spyker supercars are sold to British CPP Global Holdings. 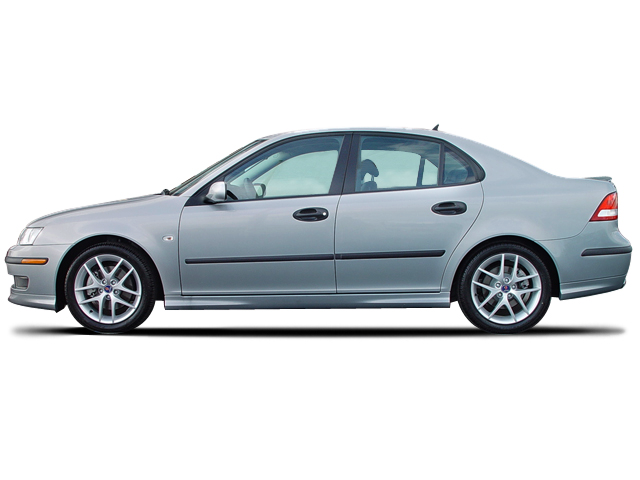 Saab CEO Jan Ake Jonsson steps down and hands the reigns over to Victor Mueller, ex-Spyker CEO. 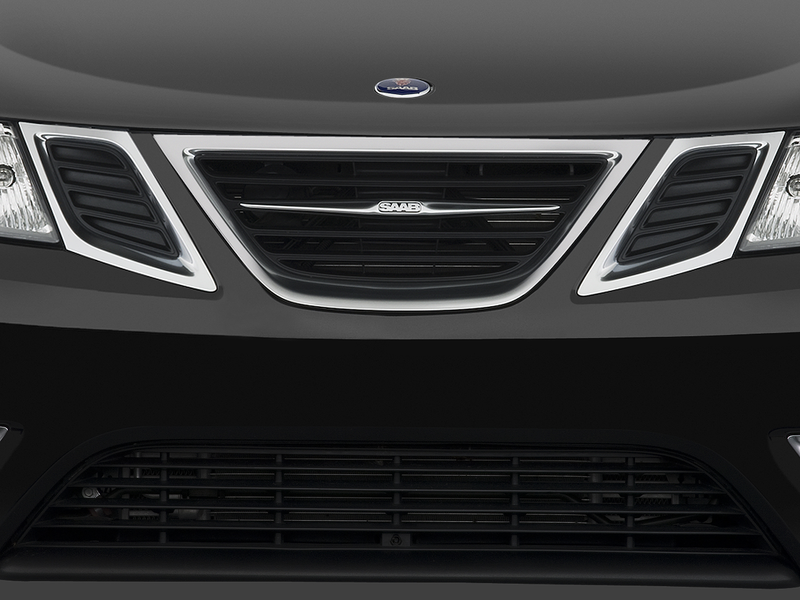 At the Geneva Motor Show, Saab shows its first design from Castriota, the PhoeniX concept, a sinewy 2-plus-2 coupe with integrated Google Android infotainment that is supposed to lead the way for Saab’s renaissance. 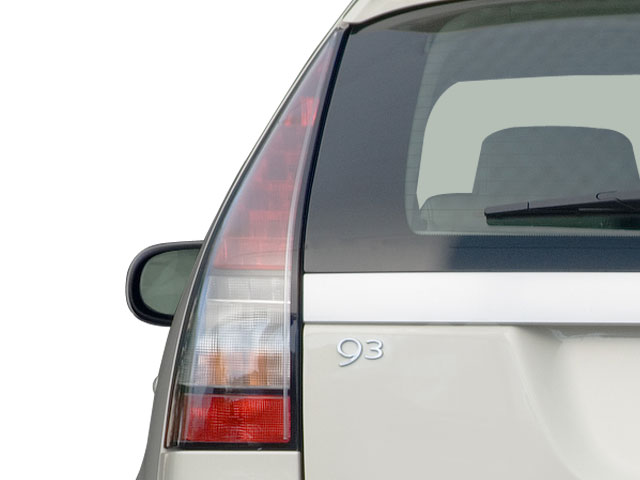 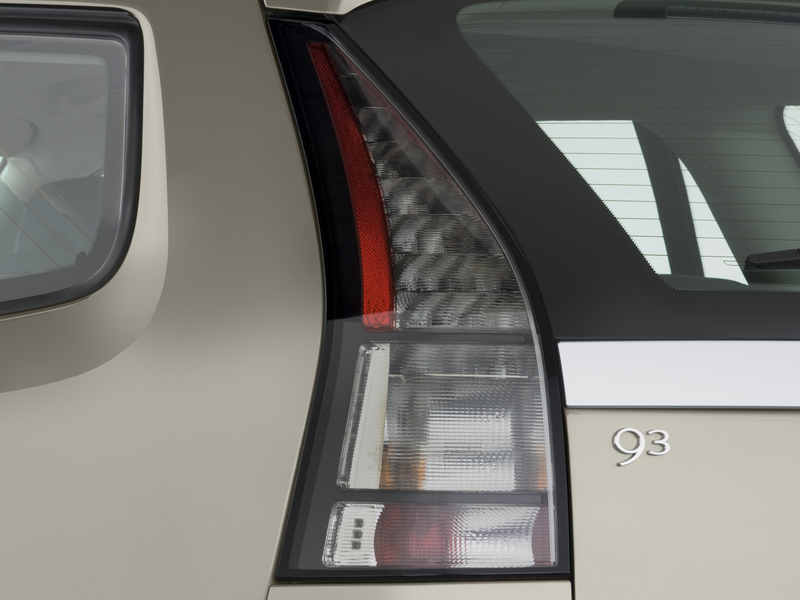 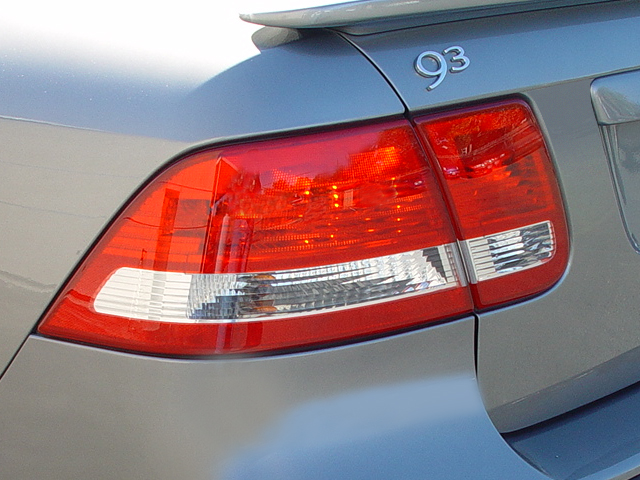 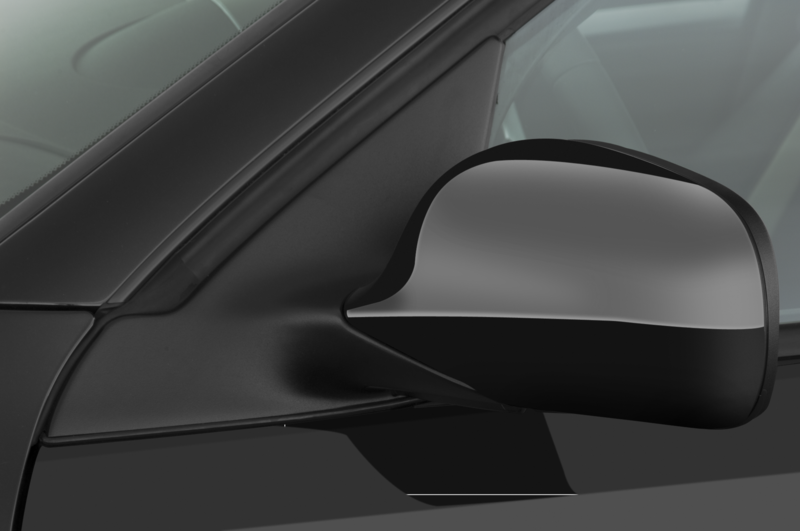 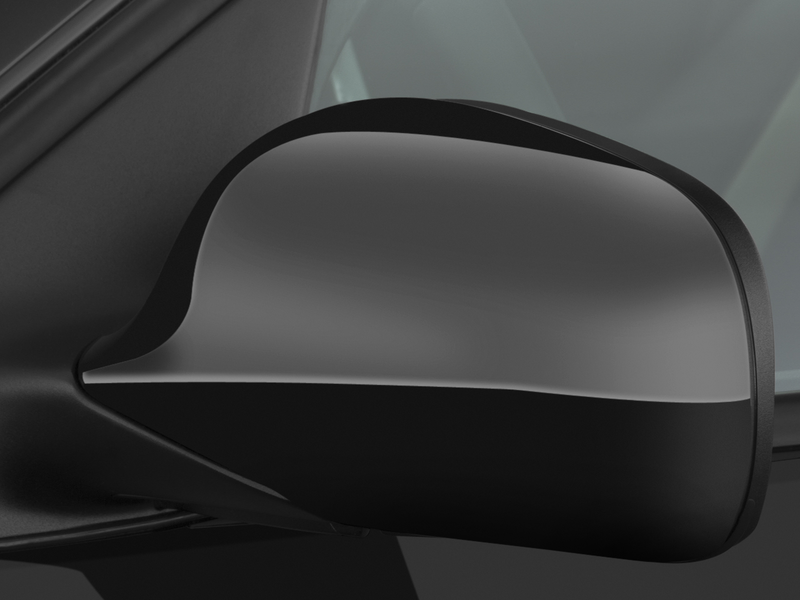 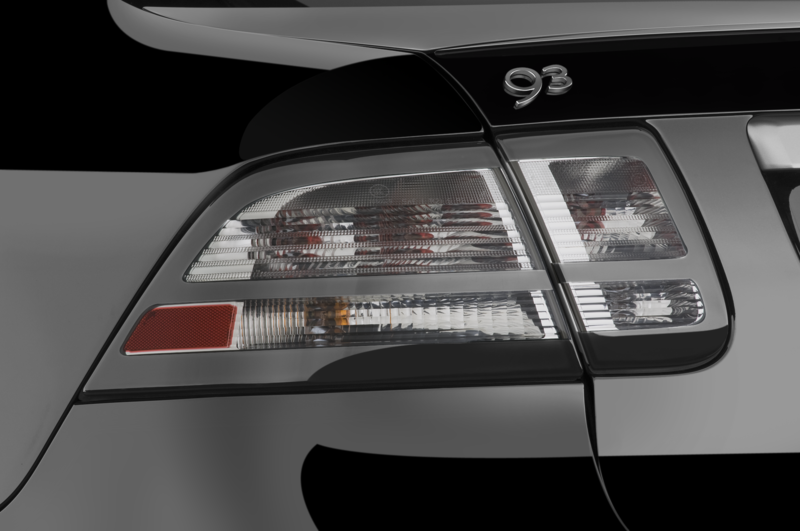 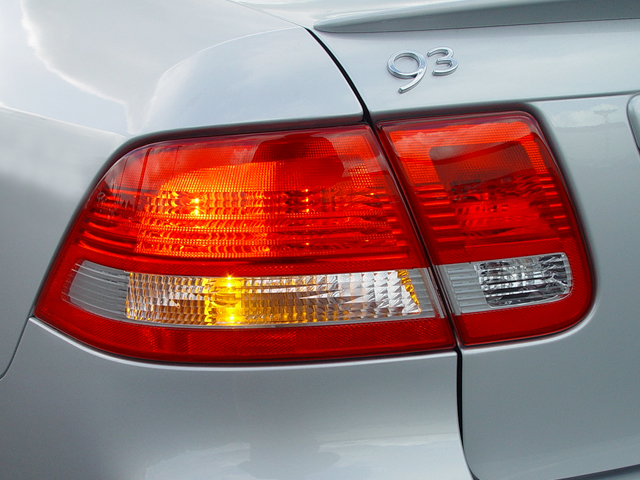 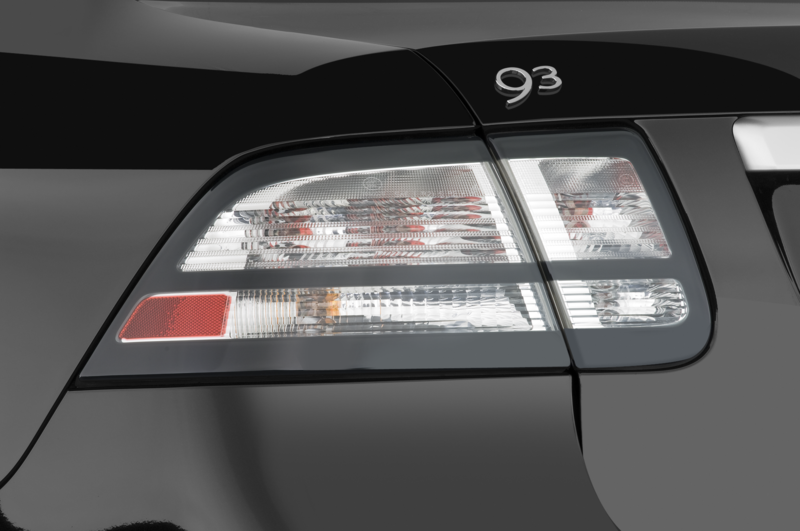 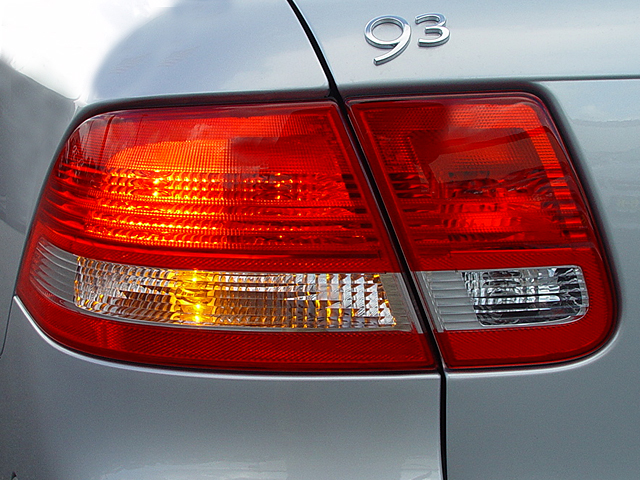 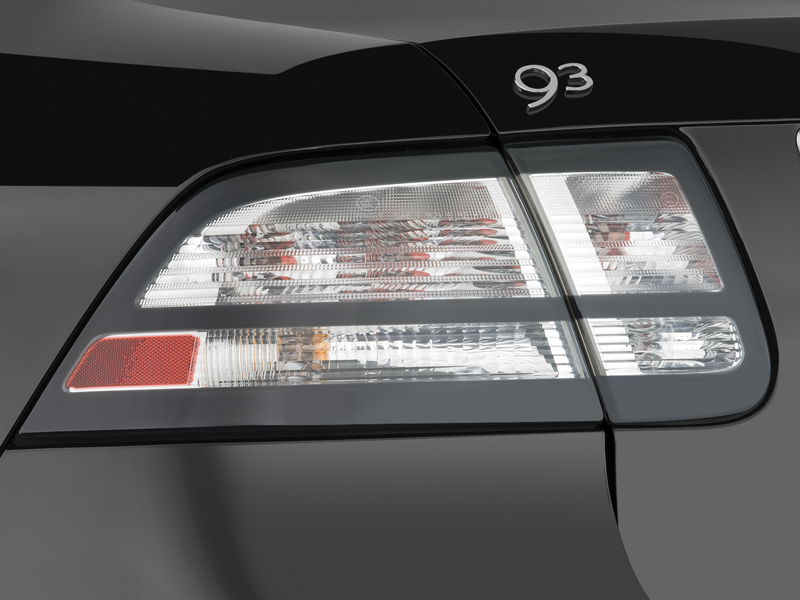 April 2011: Mueller announces that an all-new 9-3 is slated for 2013, with the 9-2 following shortly after and that those cars will be a return to form and distillation of the brand’s core. 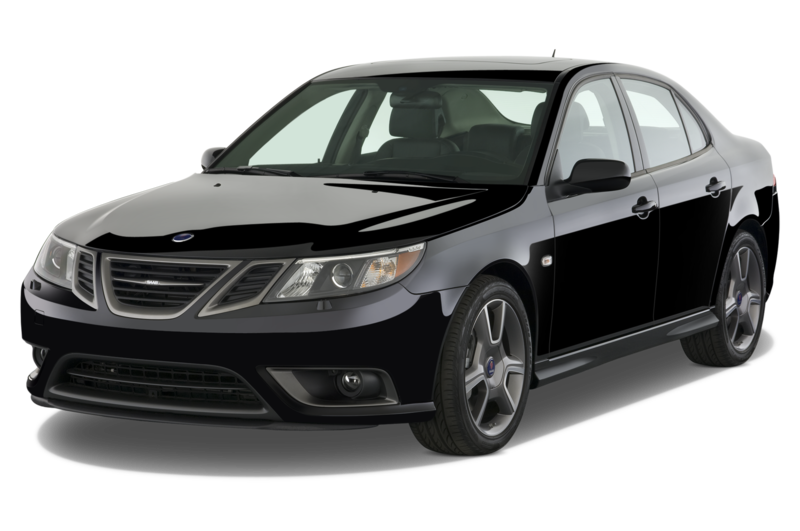 However, later in the month, production at Saab’s Trollahattan plant in Sweden is ground to a halt because of overdue payments to some suppliers. 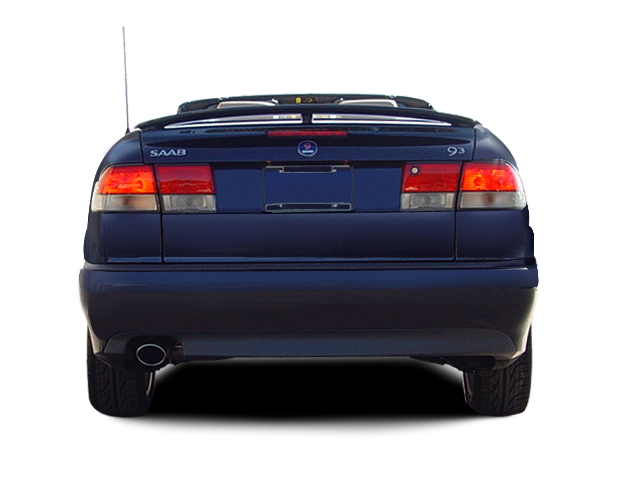 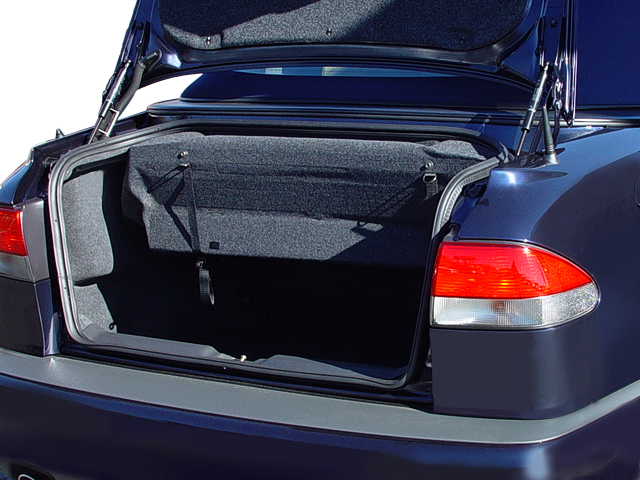 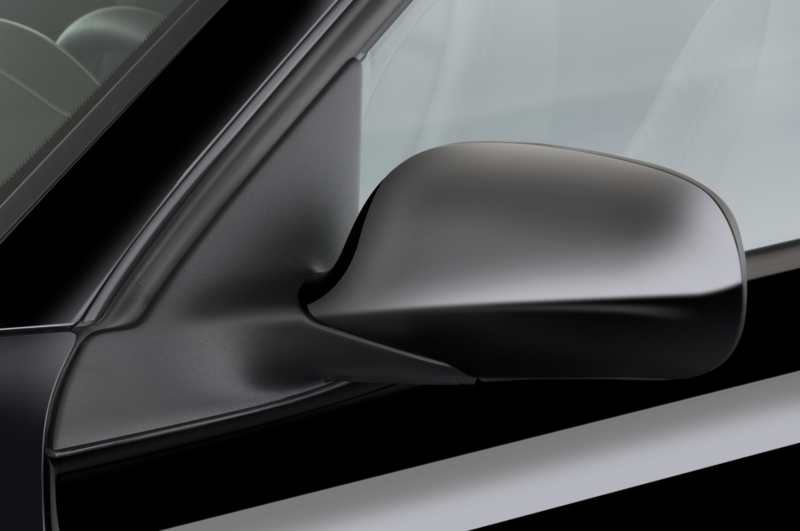 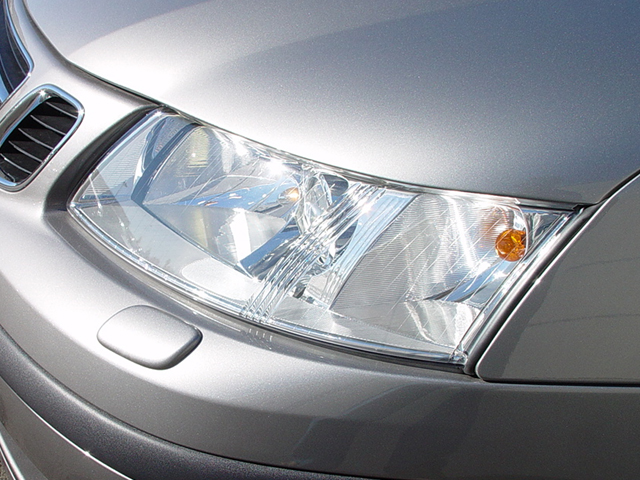 To try and scrounge up money to resume production, Saab turns to the European Investment Bank and other investors, but fails to get regulatory approval for the loans. 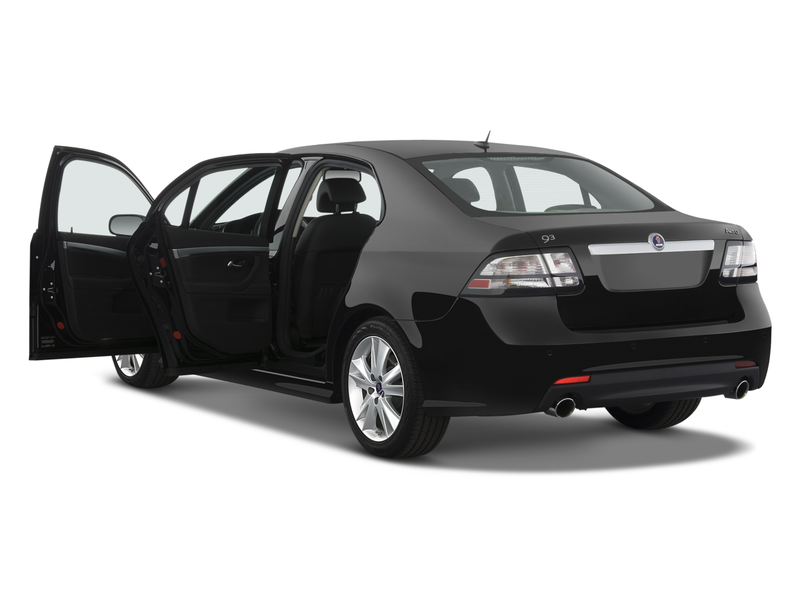 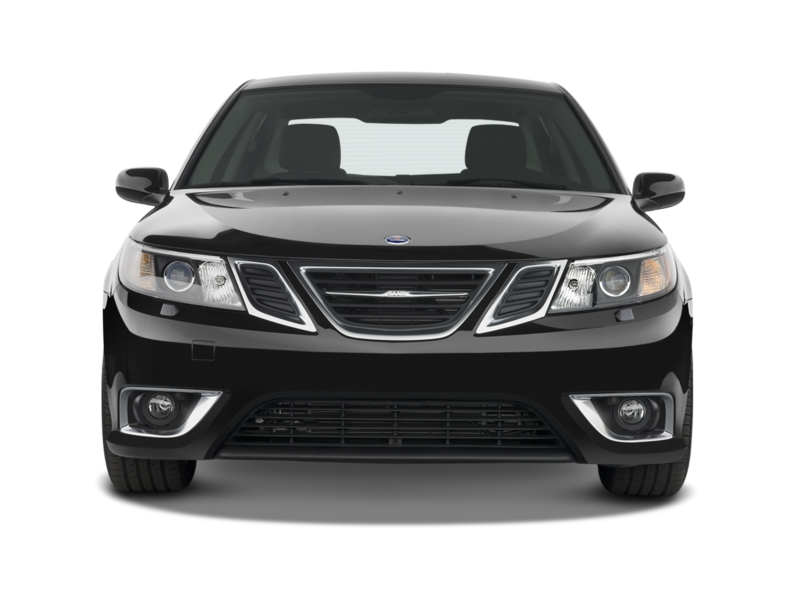 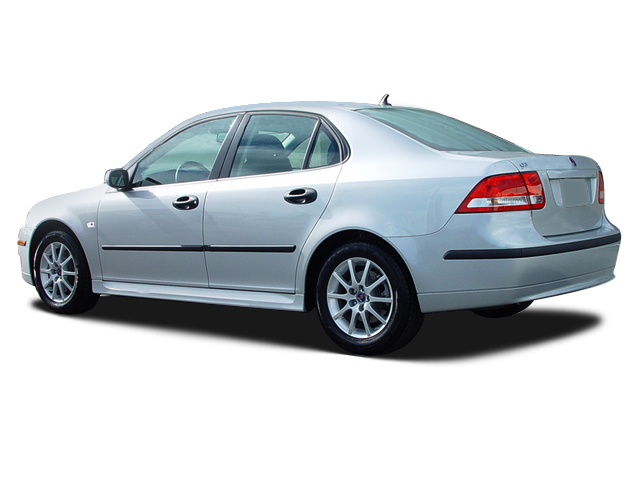 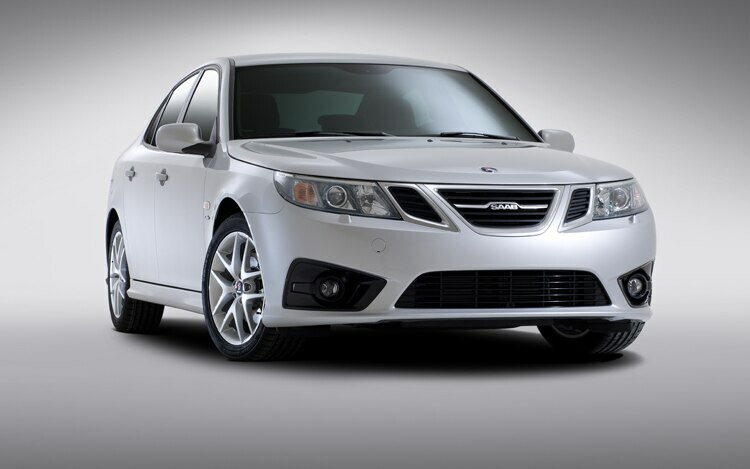 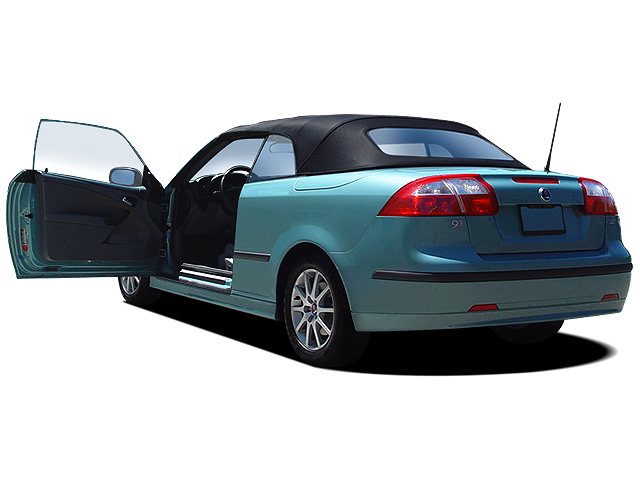 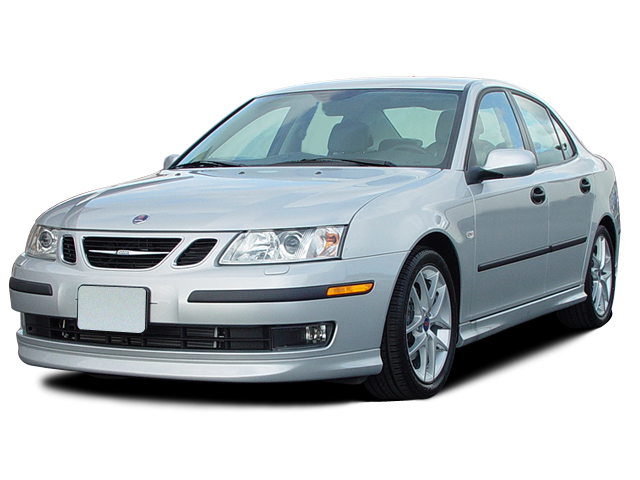 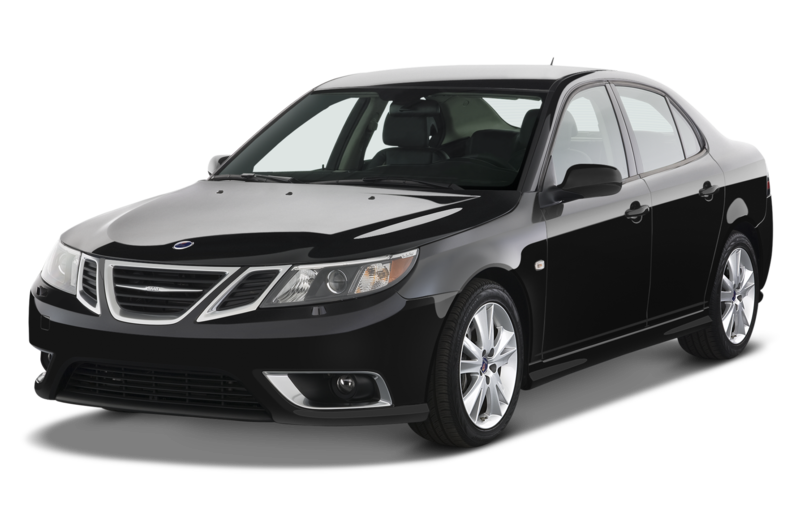 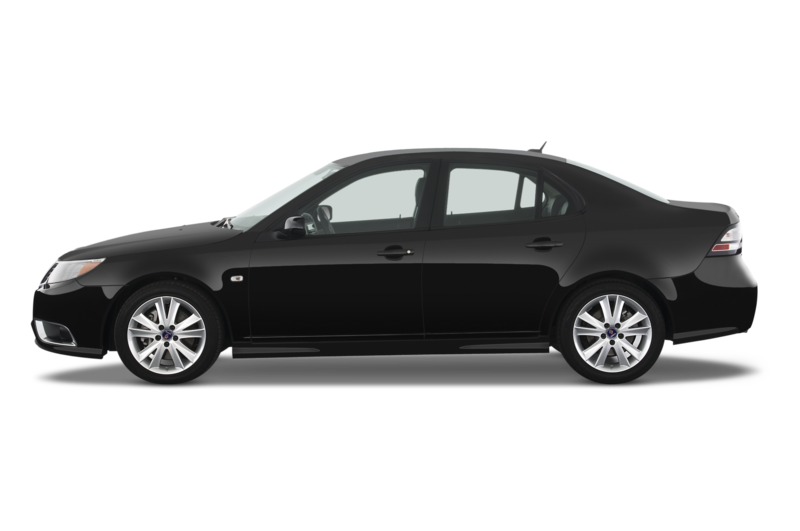 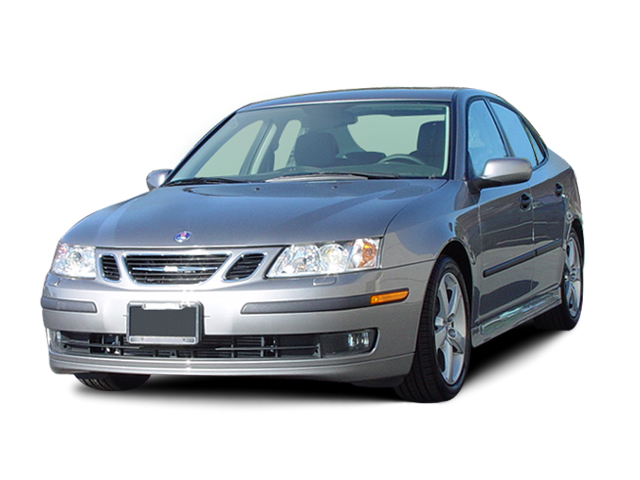 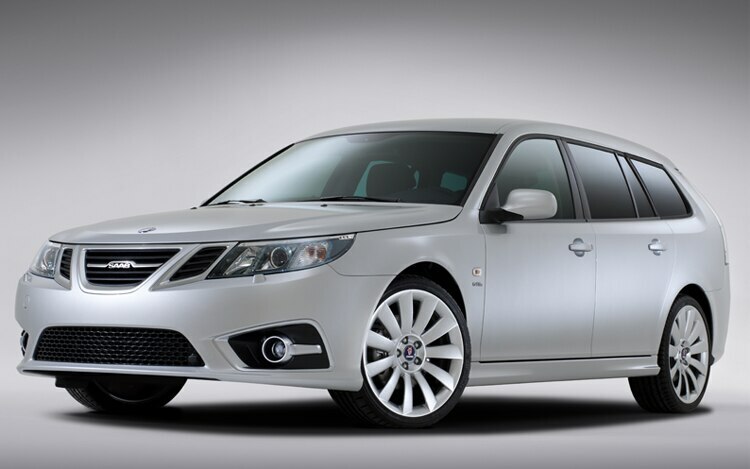 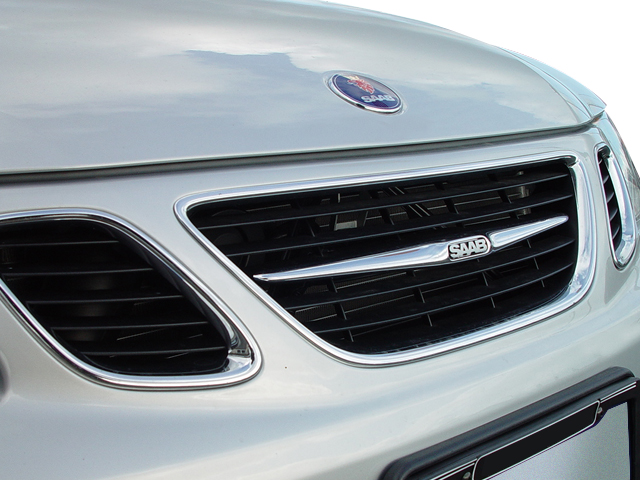 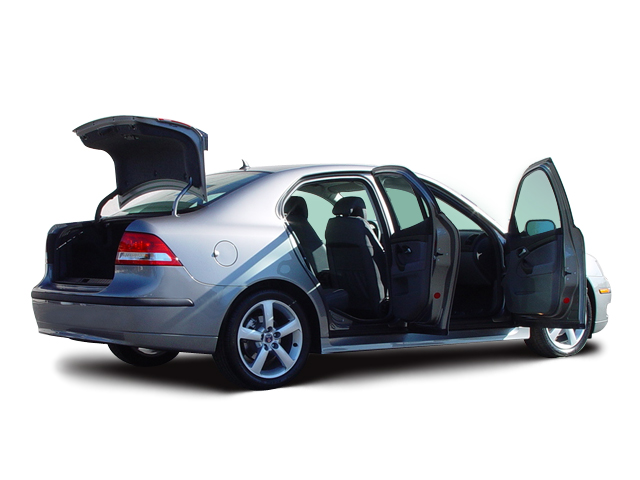 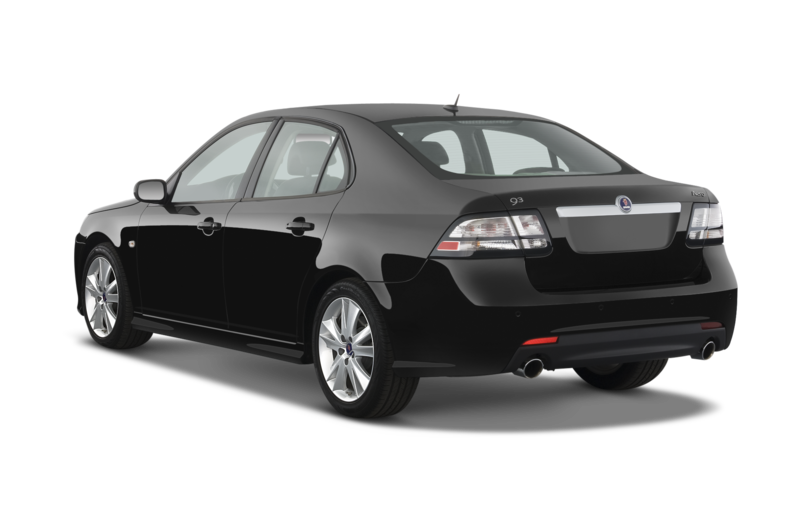 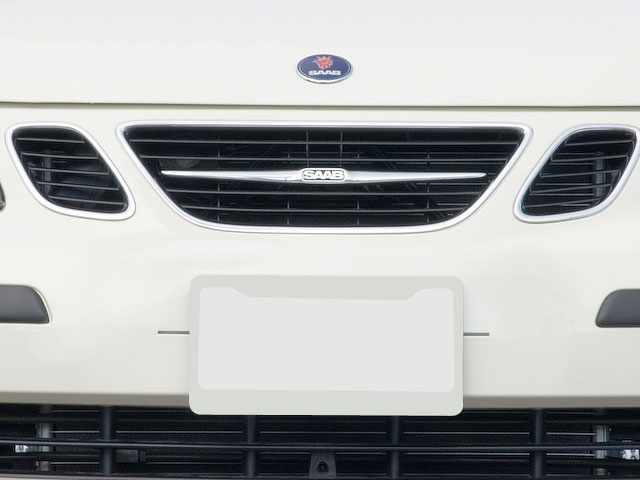 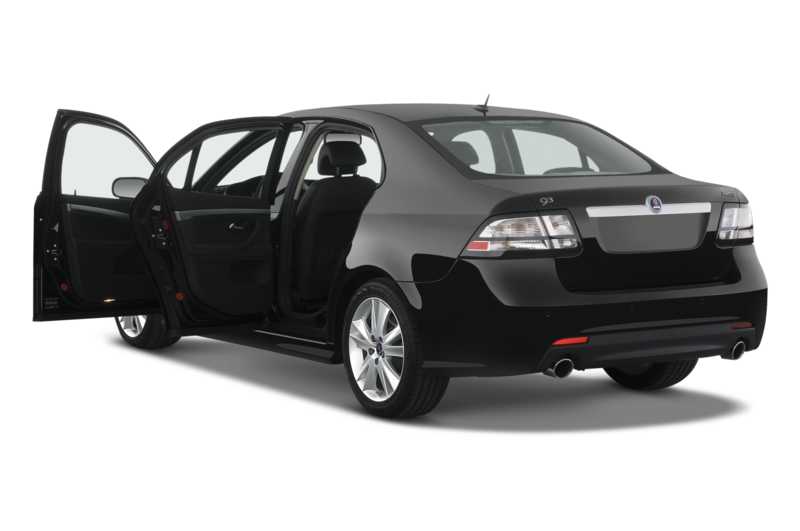 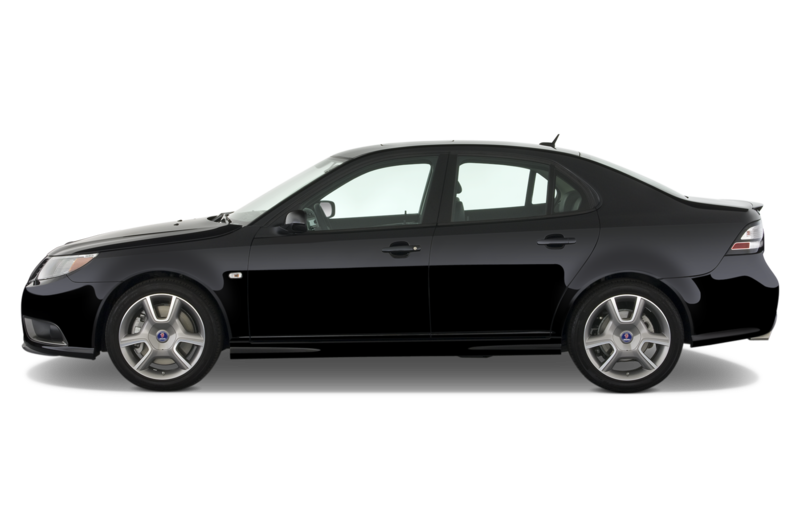 Chinese automaker Beijing Automotive Industry Holding Company (BAIC) attempts to buy into Saab, but fails due to issues with government regulations; BAIC previously bought the tooling for the first-generation Saab 9-5 at the end of 2009. 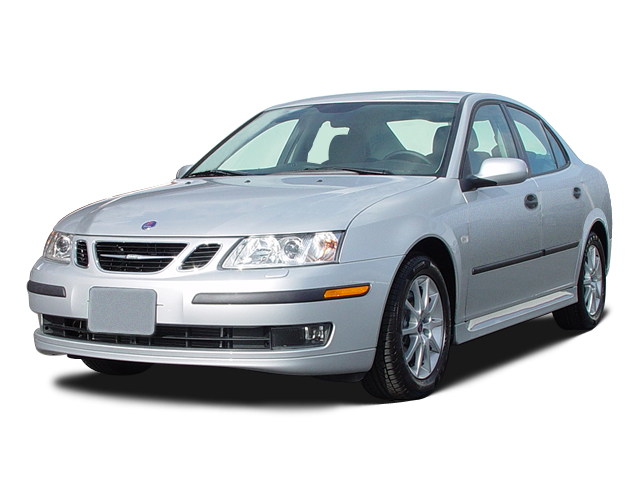 May 2011: Another Chinese automaker — this time Hawtai — attempts to invest in Saab, only to have the deal fall through at the 11th hour. 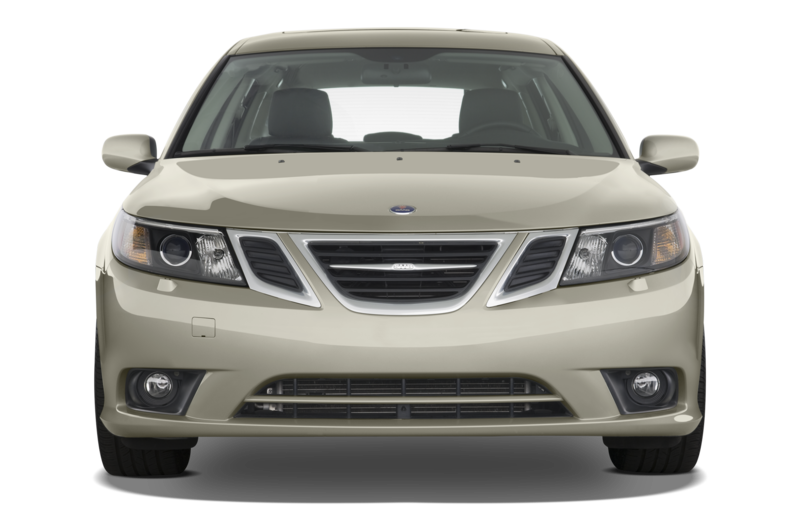 The deal would have been worth around $222 million in funding for Saab, and Hawtai had agreed to build the next-generation 9-3 in China. 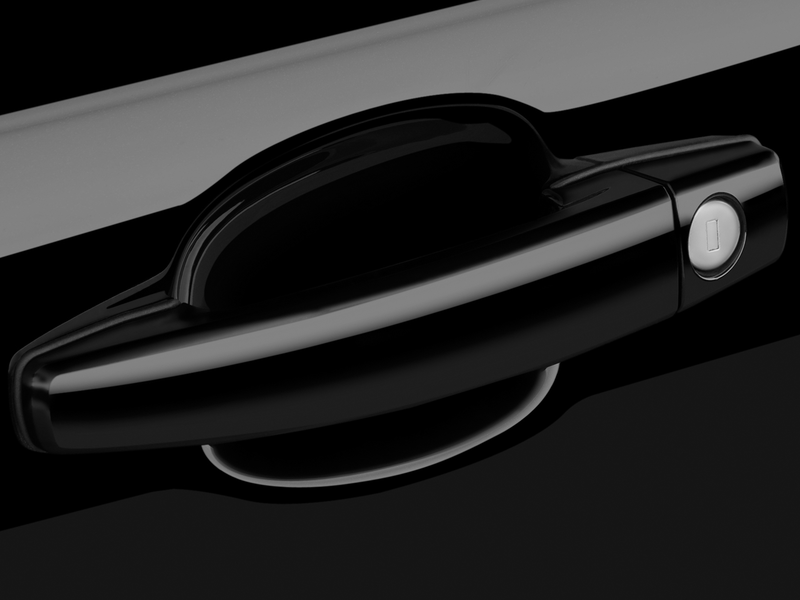 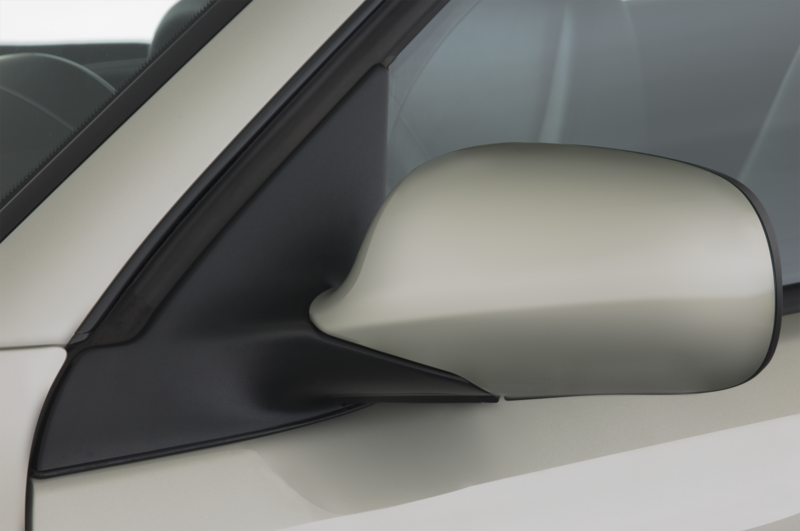 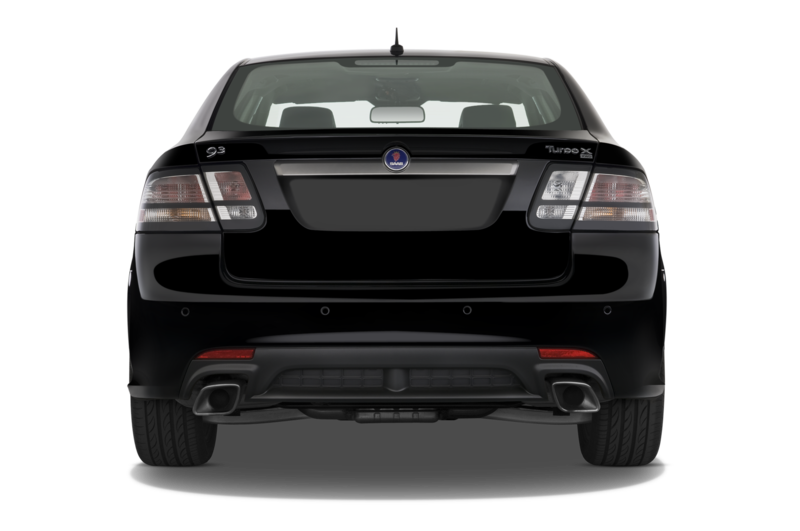 Instead, Saab manages to secure a funding deal from Chinese distributor Pang Da Automotive worth about half of what the Hawtai deal was valued at. 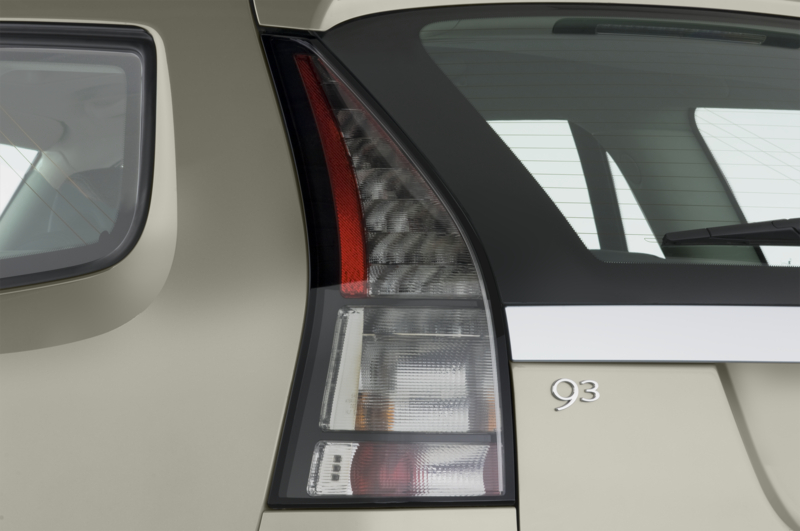 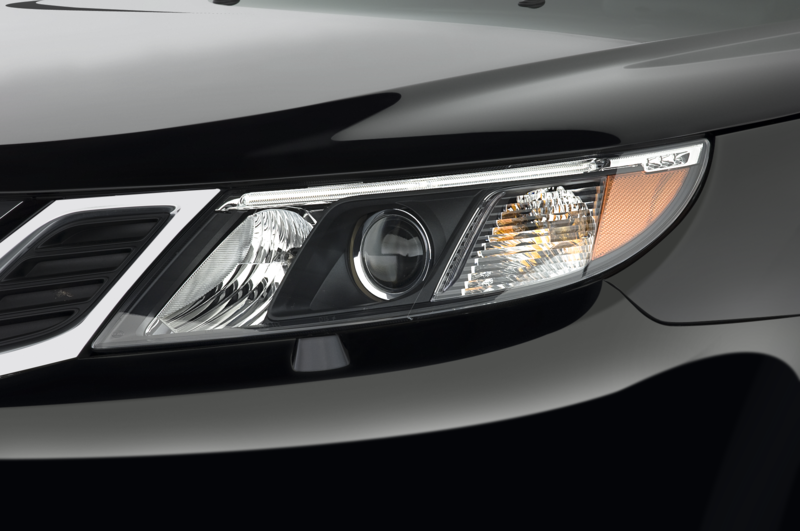 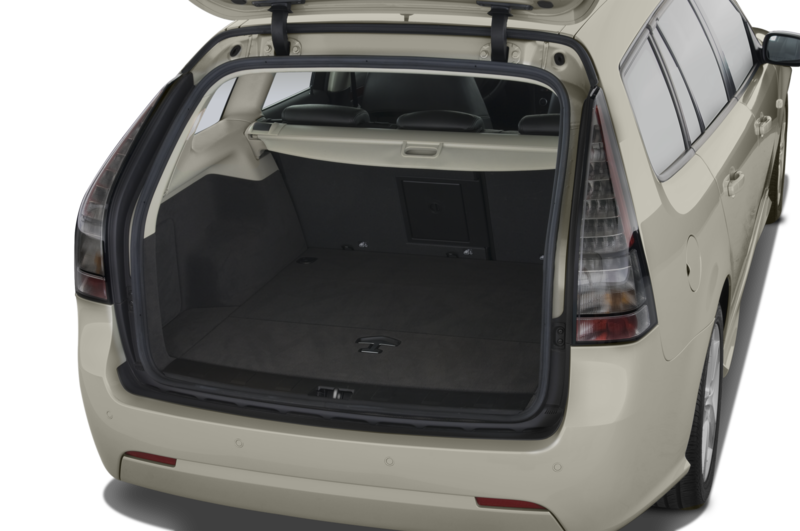 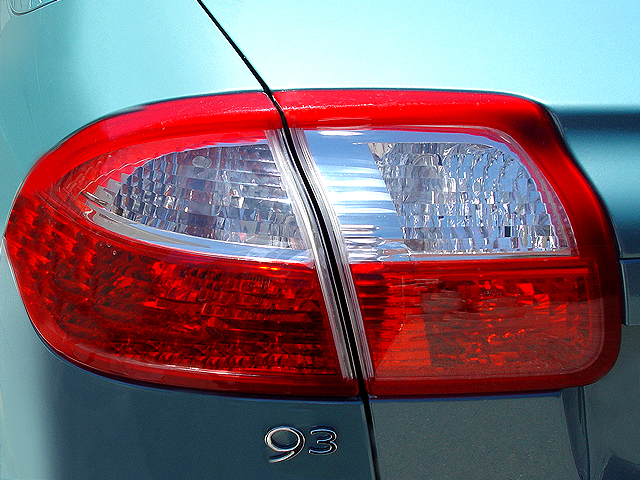 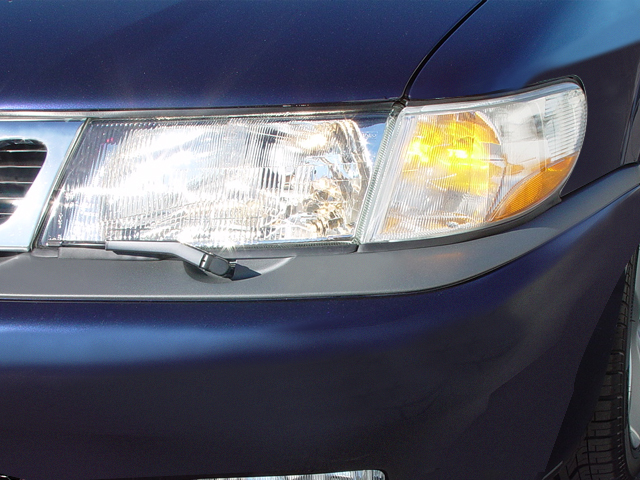 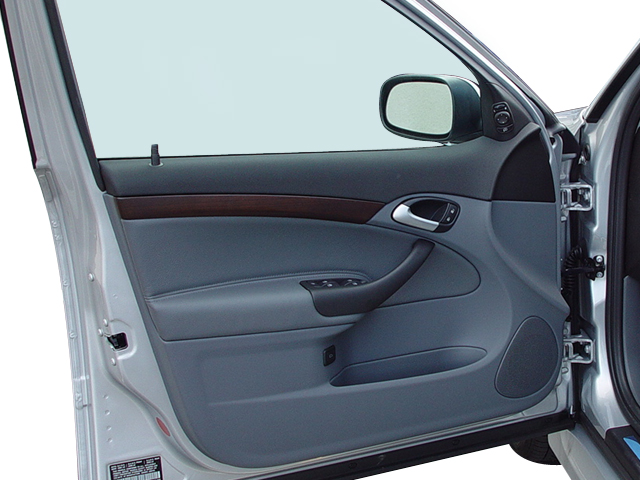 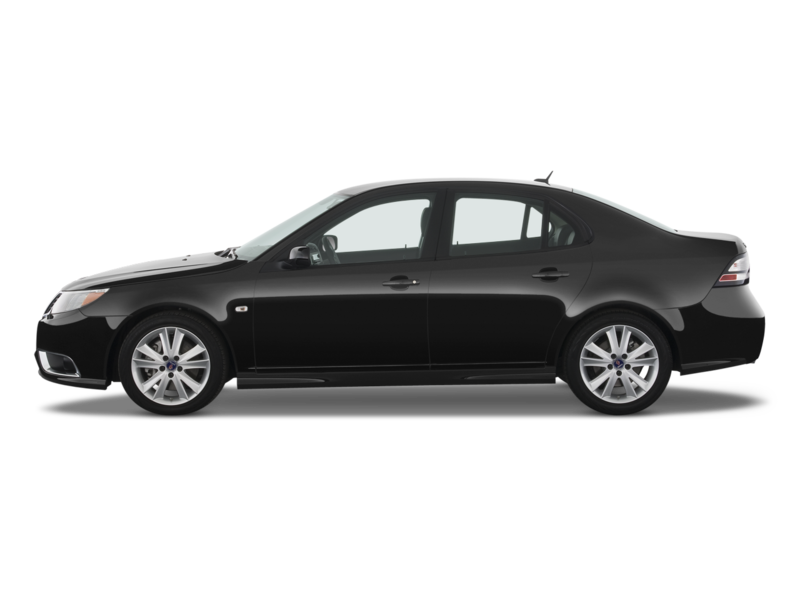 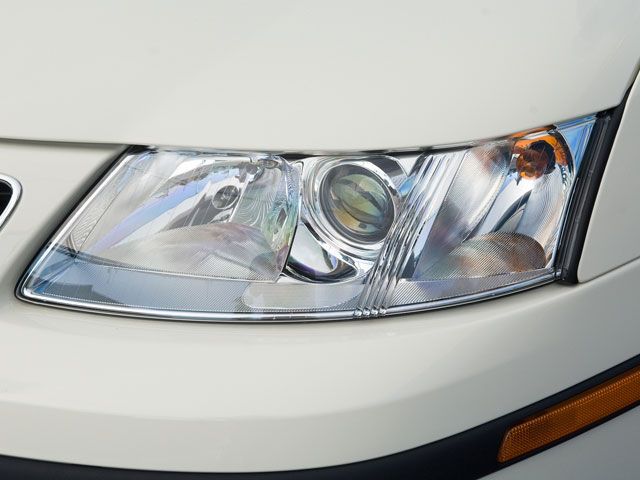 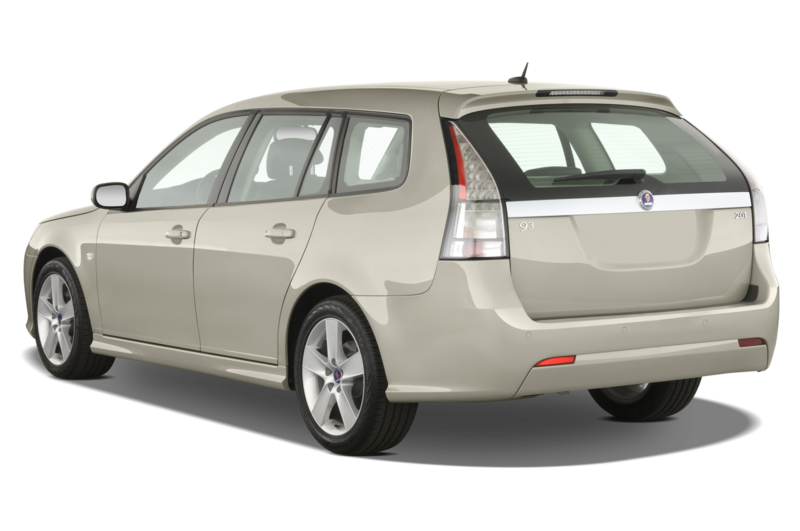 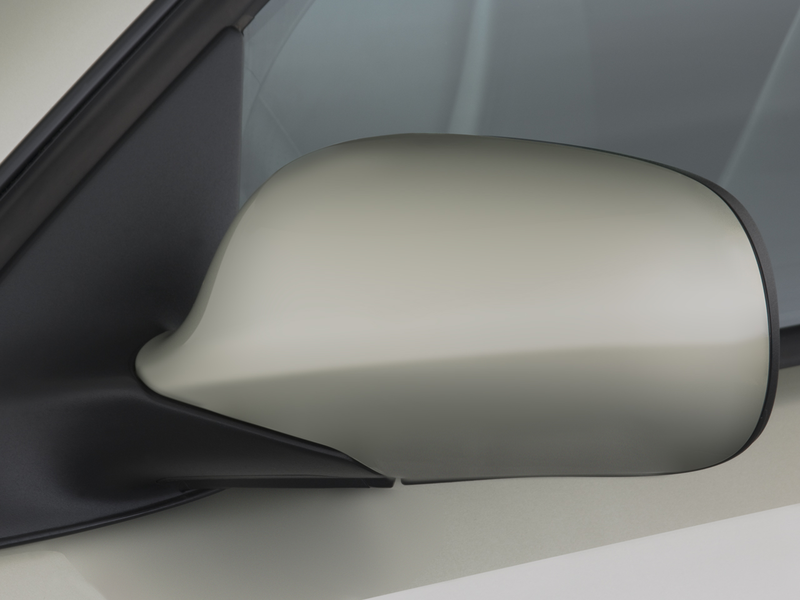 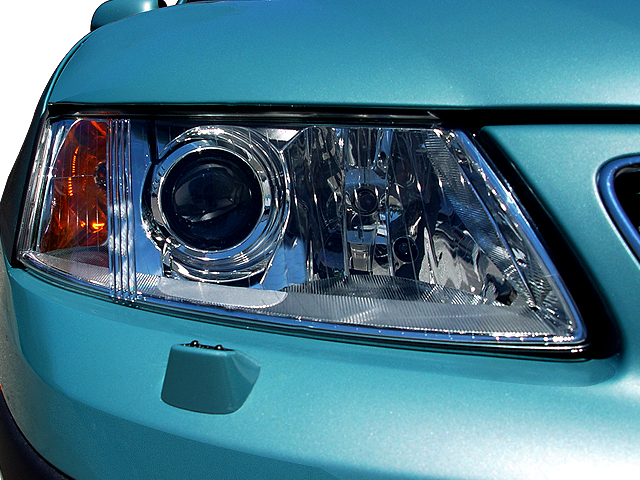 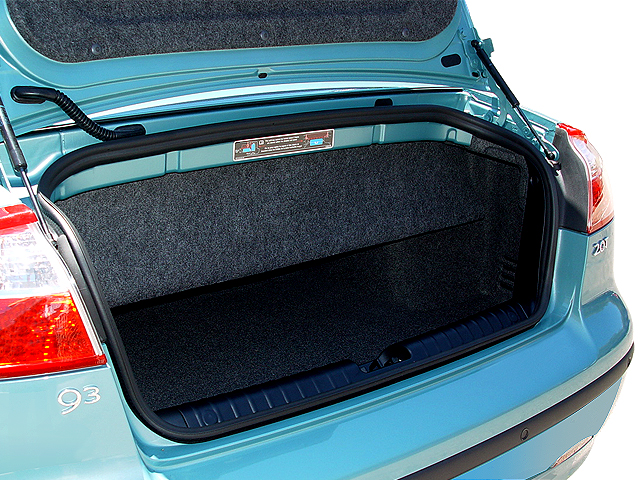 June 2011: The 9-5 is named a Top Pick by the IIHS, lending a bright spot to the brand’s otherwise grim news cycle. 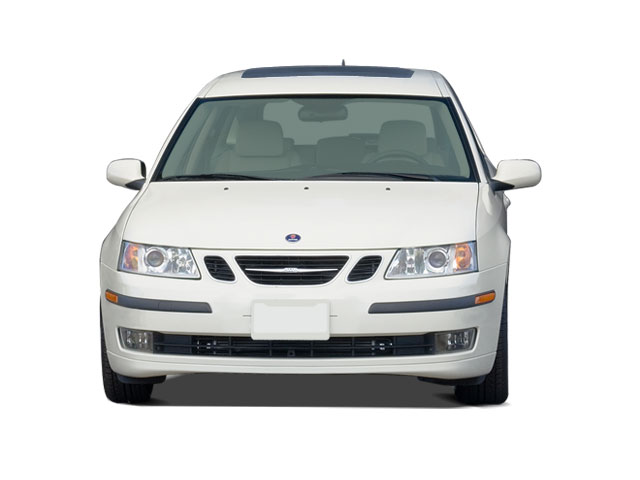 To help get more cash, Pang Da and Saab enter into a second deal with Chinese carmaker Youngman Lotus Automotive that will establish a manufacturing joint venture in China and give Saab cash in the short- to mid-term. 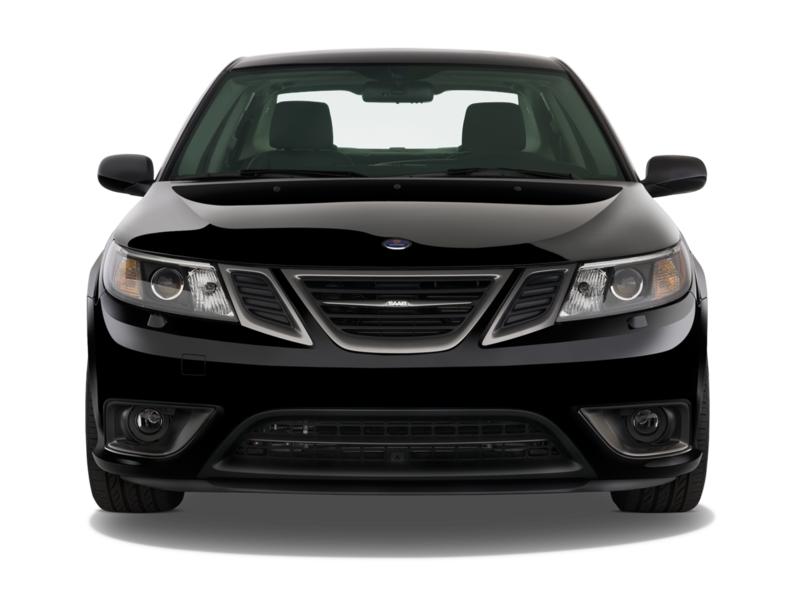 It proves not to be enough, as production is still shut in Trollhattan, and by the end of June Saab has stated that it can no longer pay employee salaries and has asked suppliers if it can pay for components partially now and pay back the full cost later. 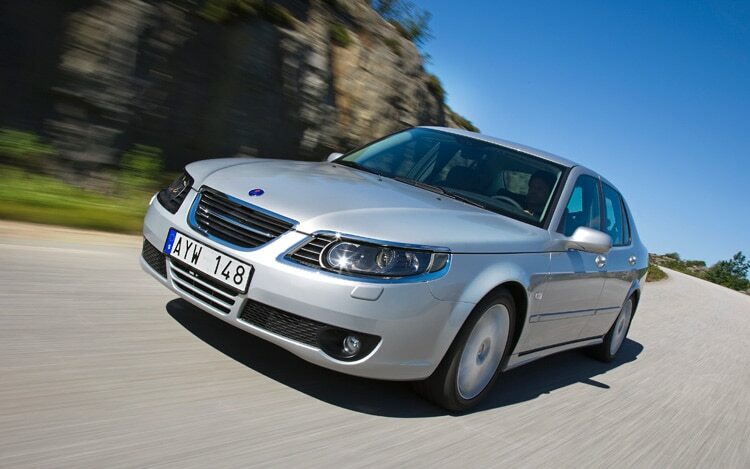 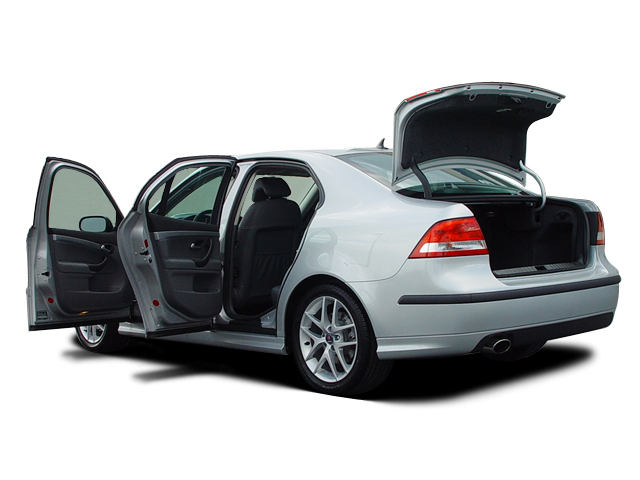 July 2011: Saab manages to receive an inflow of cash thanks to a land-swap deal with investors, leaving the automaker renting its facilities back after having sold them off. 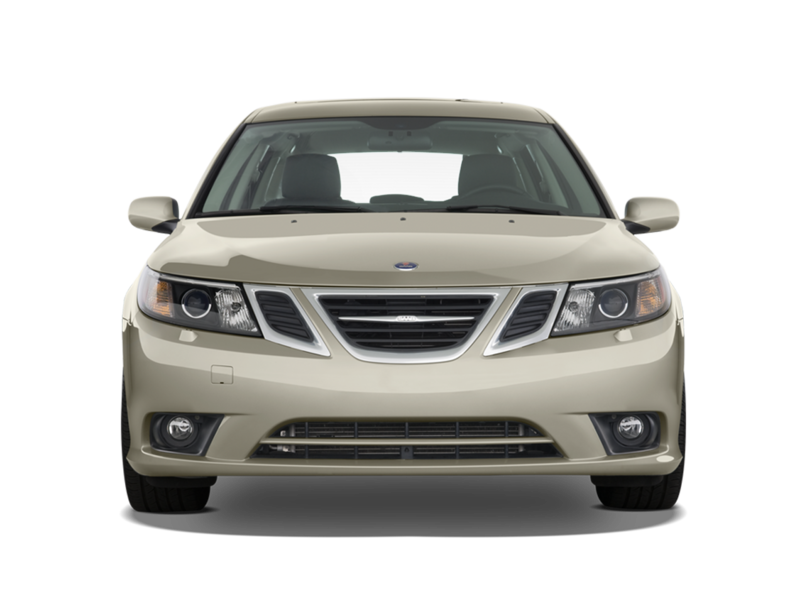 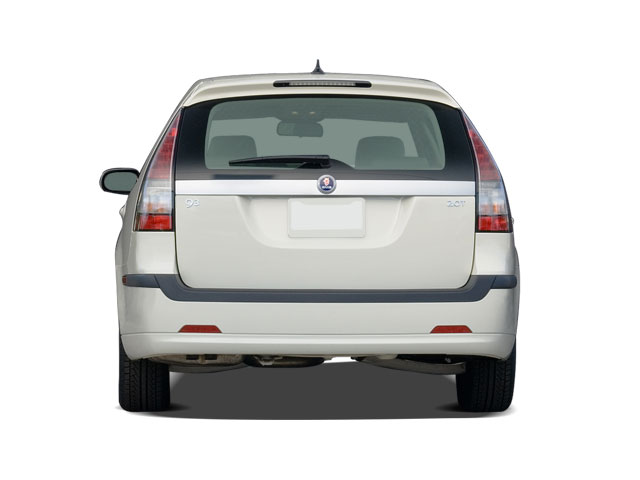 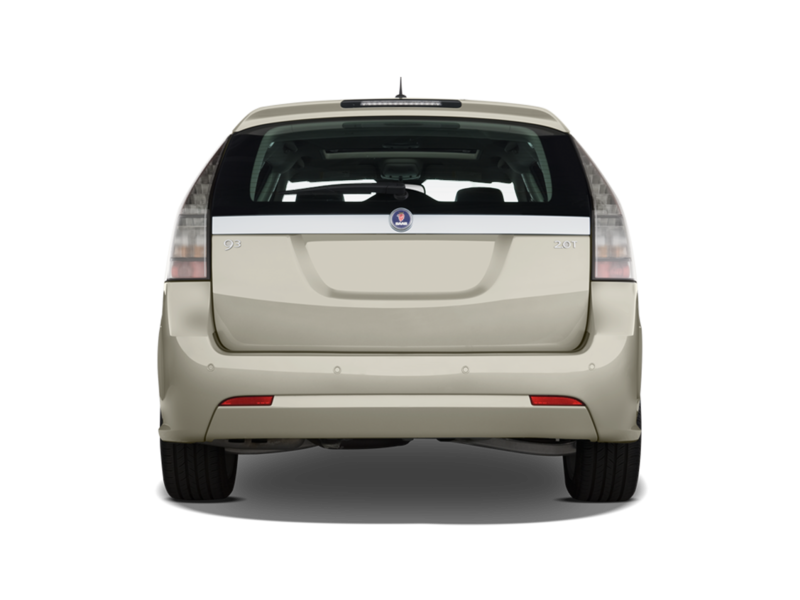 The 9-4x is rated as a Top Pick by the IIHS and production of the crossover continues by GM at no immediate cost to Saab. 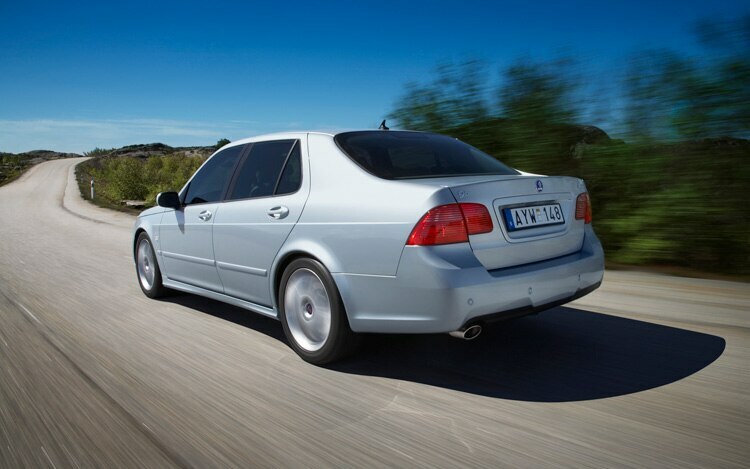 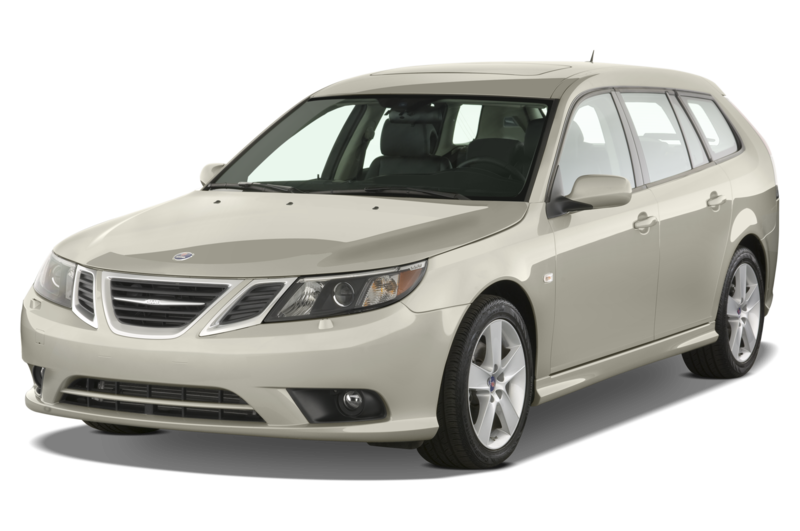 August 2011: Due to the ongoing financial woes, Saab announces that it will not be taking part in the 2011 Frankfurt Motor Show. 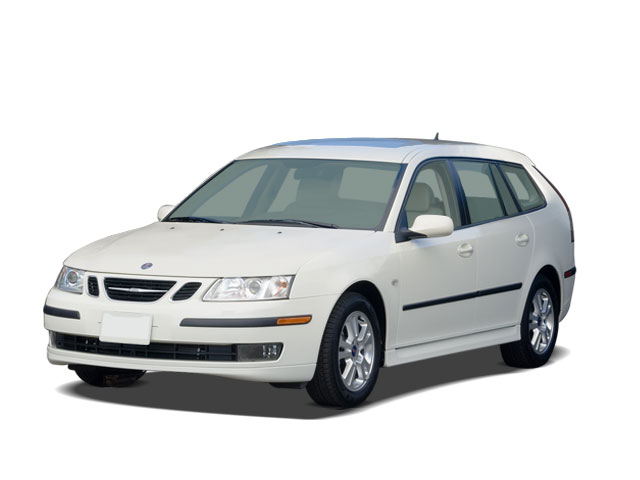 Its suppliers begin appealing to the Swedish government to investigate the beleaguered automaker’s finances to find the money they are owed, and if necessary force Saab into bankruptcy and liquidate all assets. 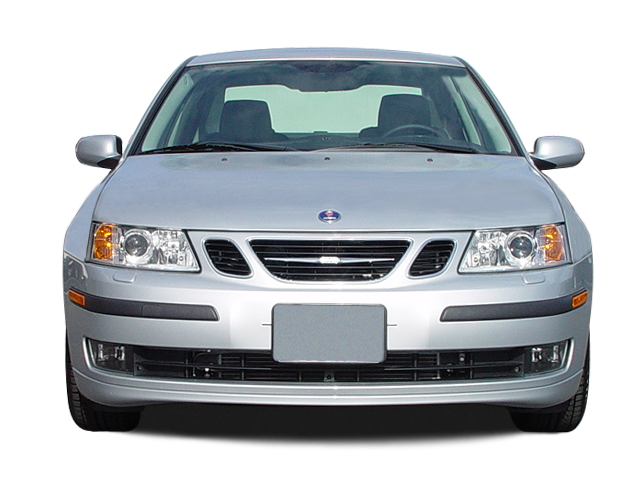 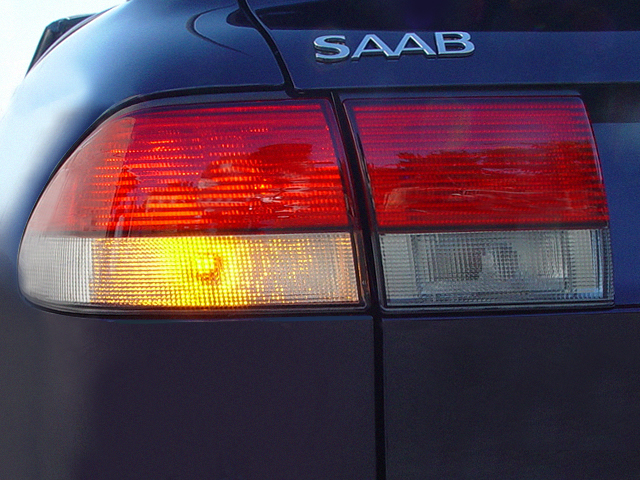 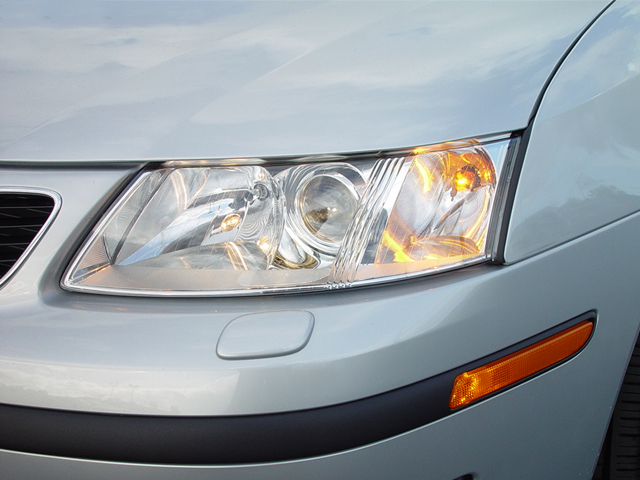 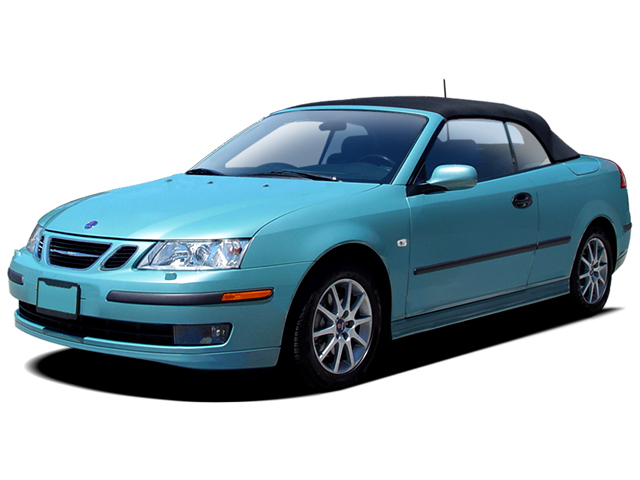 September 2011: Saab files an official motion with the Swedish government to grant it protection from bankruptcy and to let it continue attempting to secure funding on its own. 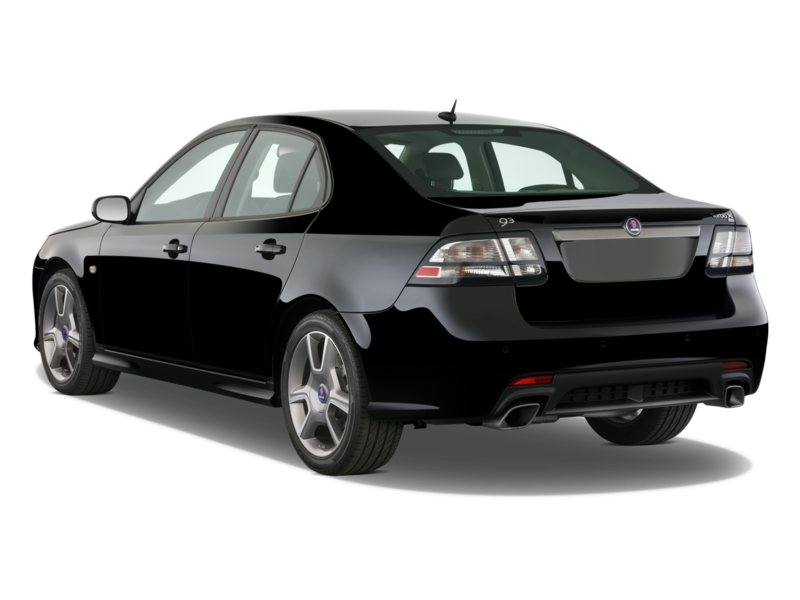 The Swedish government refuses the motion, and Saab manages to pull together a $359 million deal with Pang Da and Youngman, which would give the two Chinese companies control of half of Saab’s shares. 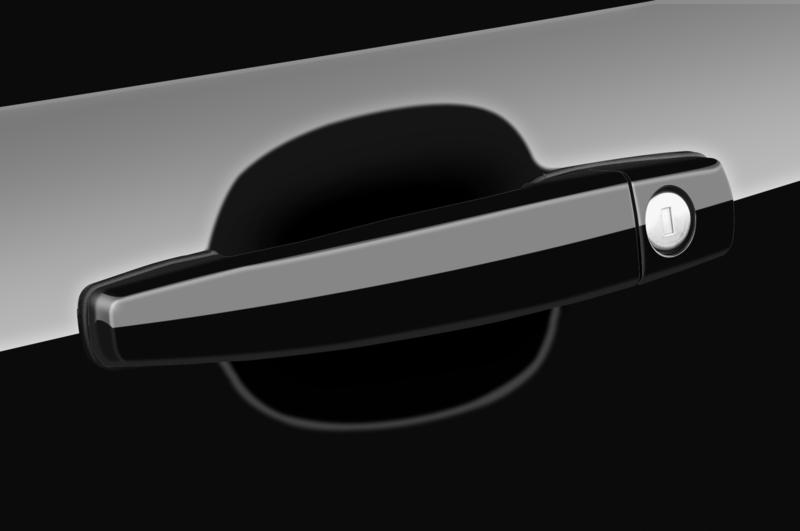 The deal, however, never got approved by the Chinese authorities. 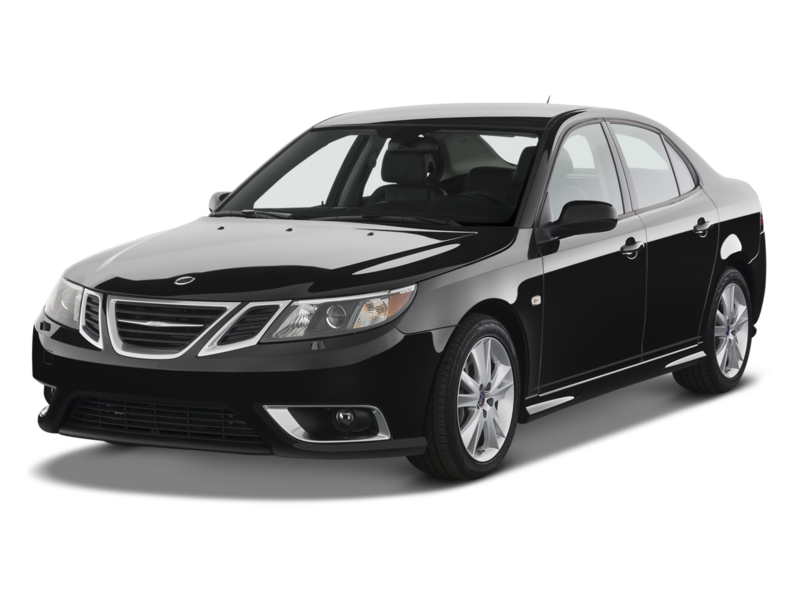 As a final lifeline, Saab appealed to the Swedish courts to allow itself to reorganize under government protection against bankruptcy. 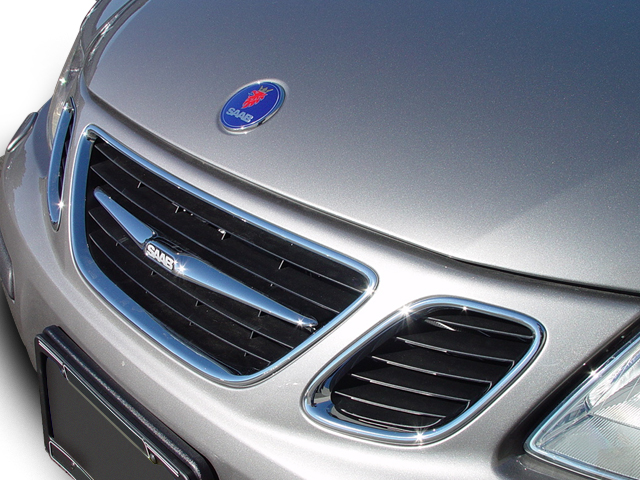 October 2011: Although the Chinese government has yet to give the full go-ahead for the Pang Da and Youngman deal, Youngman manages to send Saab $15 million of the $97 million bridge loan to help prop up the ailing carmaker. 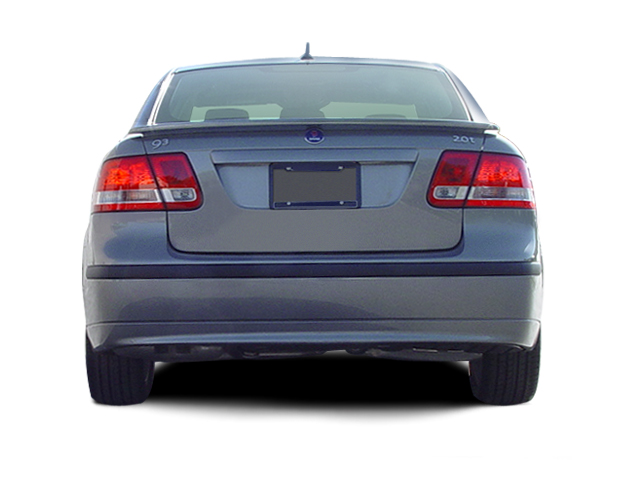 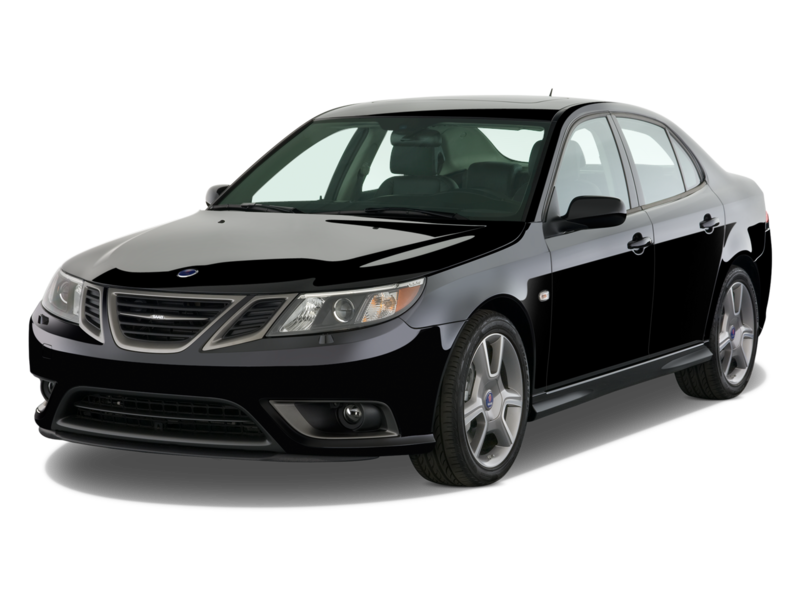 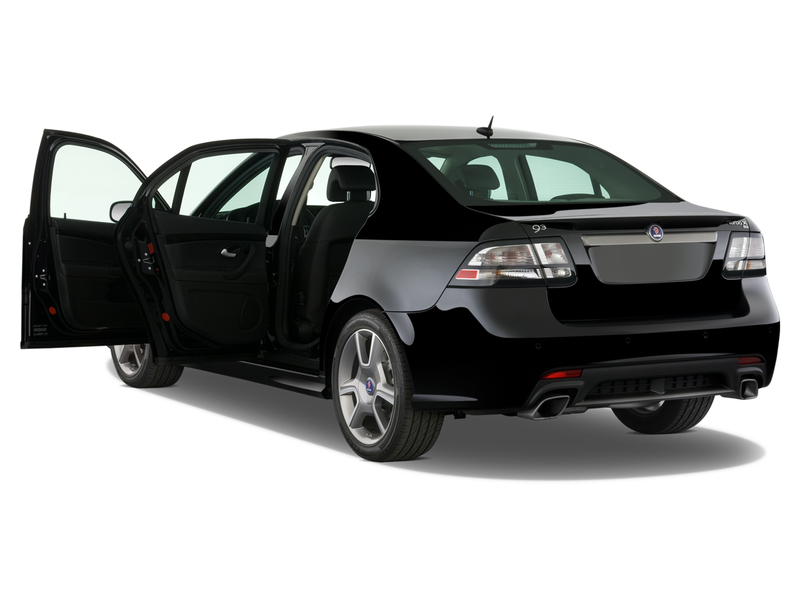 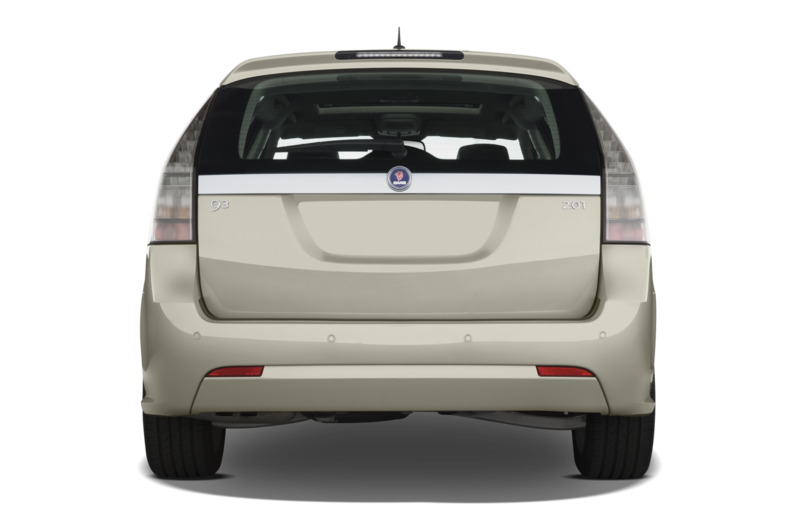 November 2011: Saab is able to persuade the Swedish government to allow it to enter into bankruptcy protection; however, the ailing automaker has yet to build a car since its plant shutdown months prior. 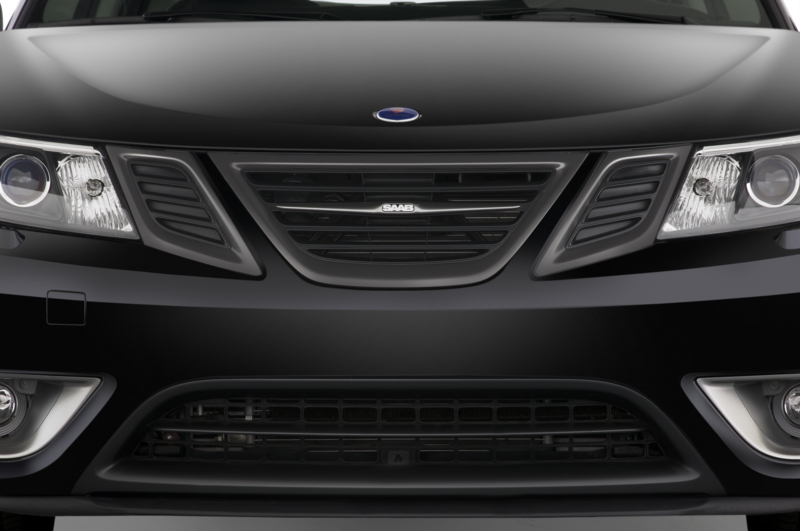 Over the course of the month, the official appointed to reorganize the company vacillated over whether or not Saab actually had the funds to restructure. 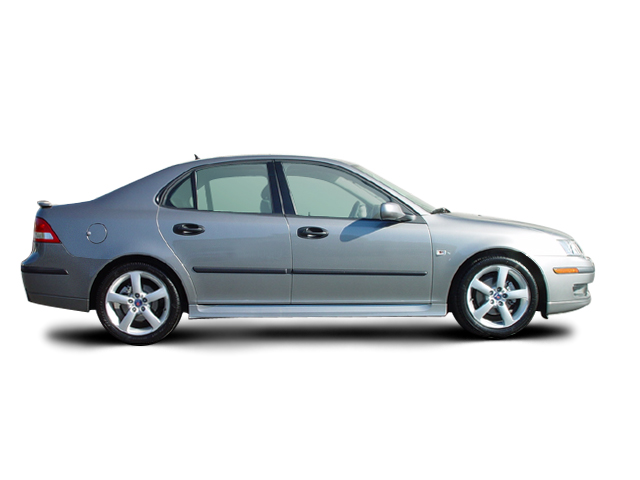 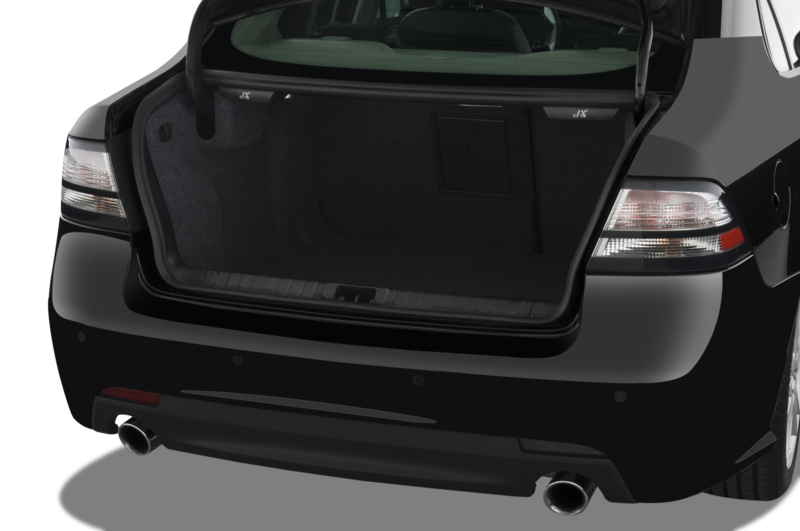 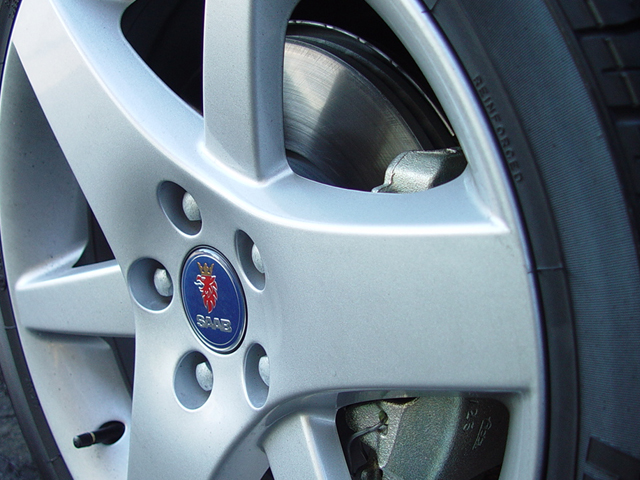 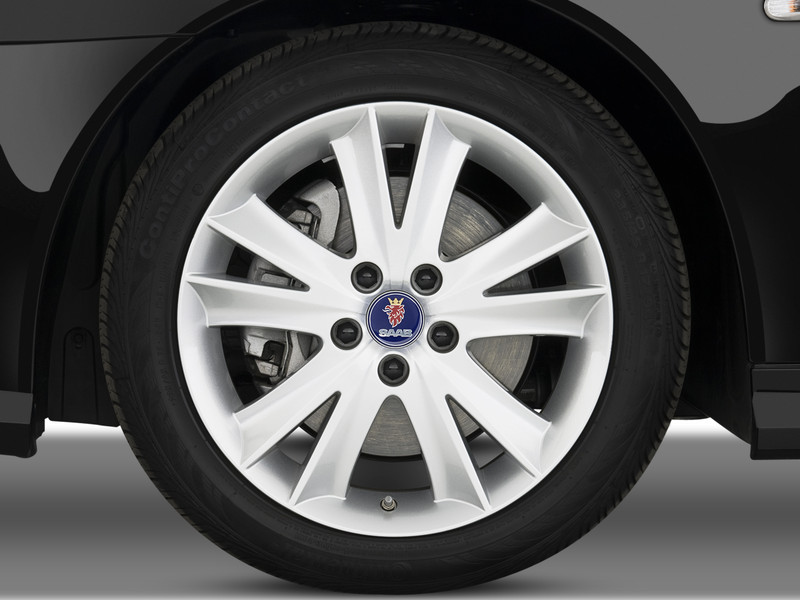 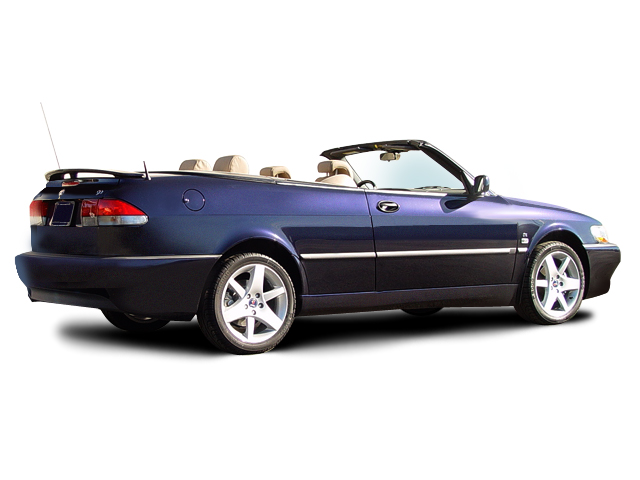 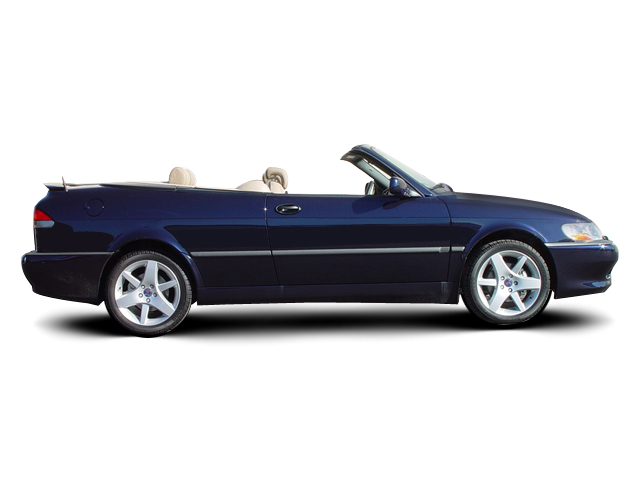 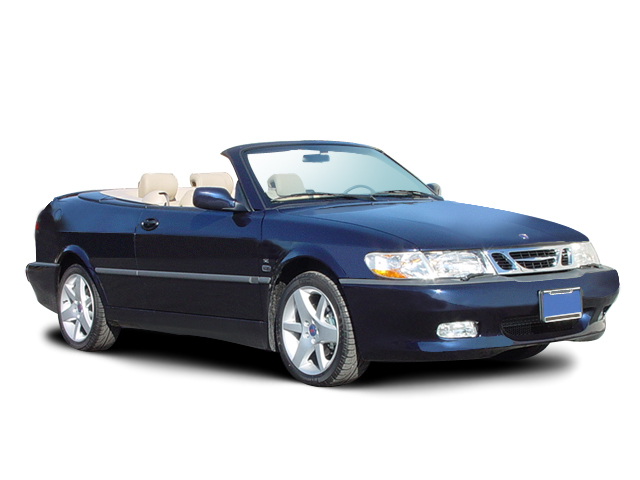 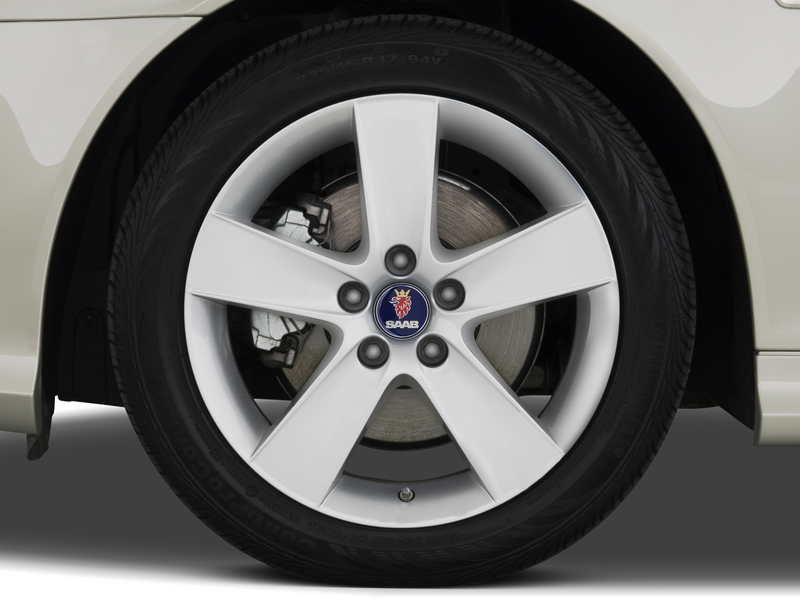 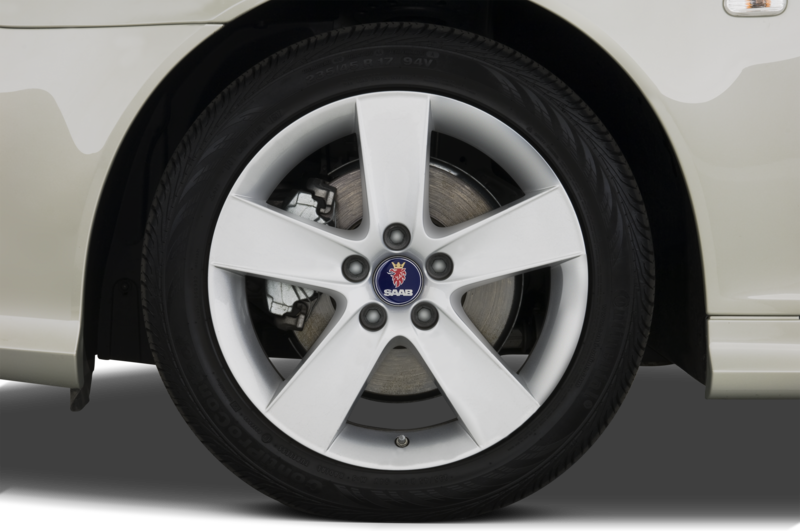 By the end of November, Saab’s deal with Youngman had yet to be fully completed and the brand’s British subsidiary had gone into conservatorship. 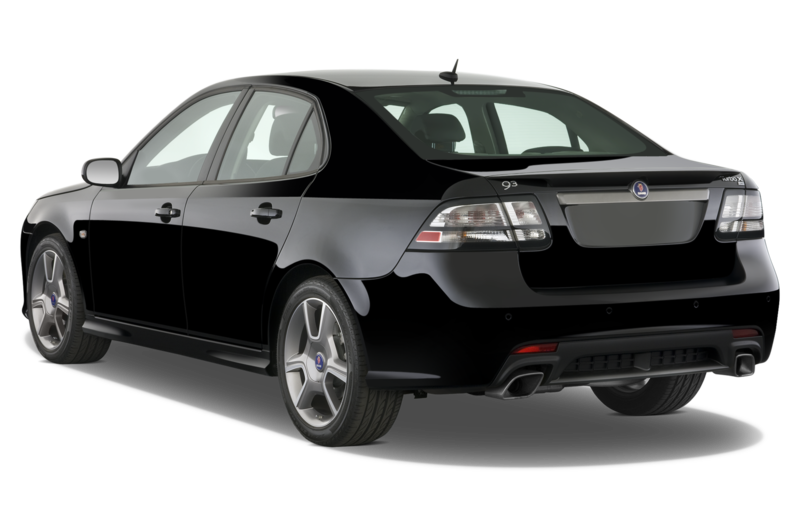 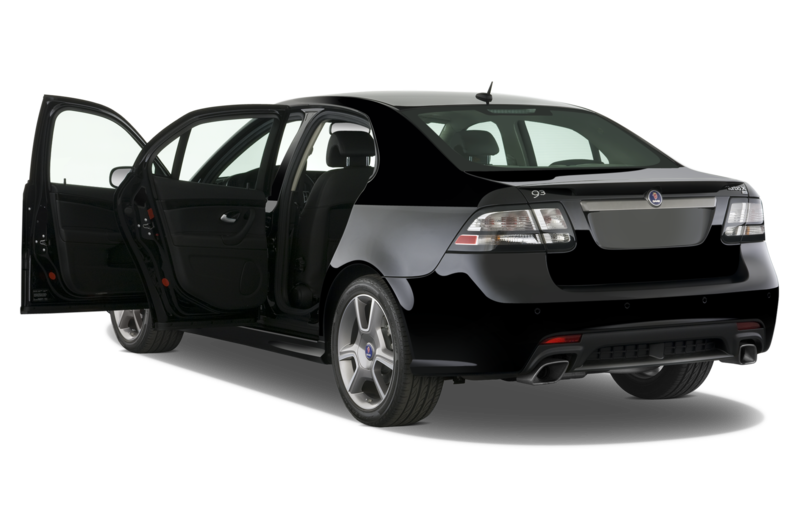 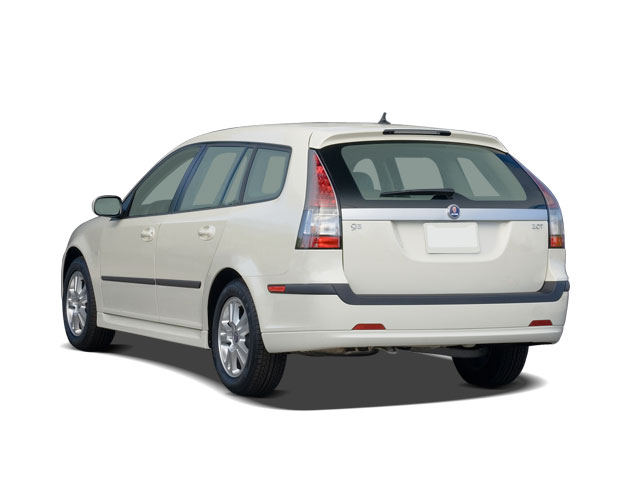 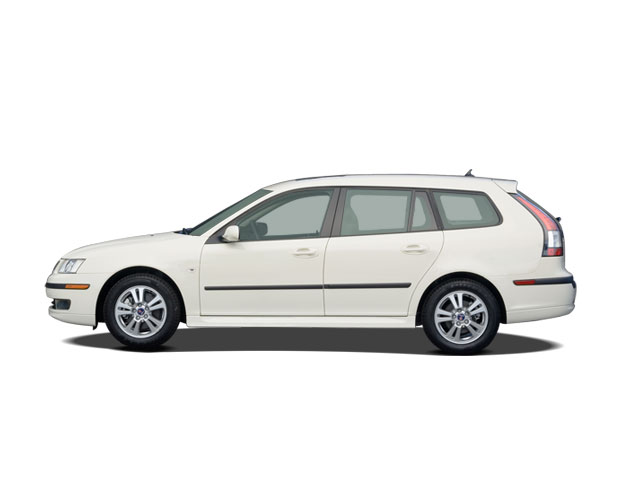 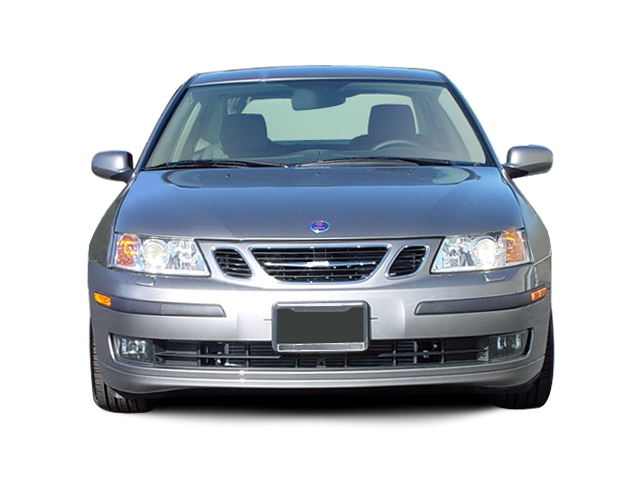 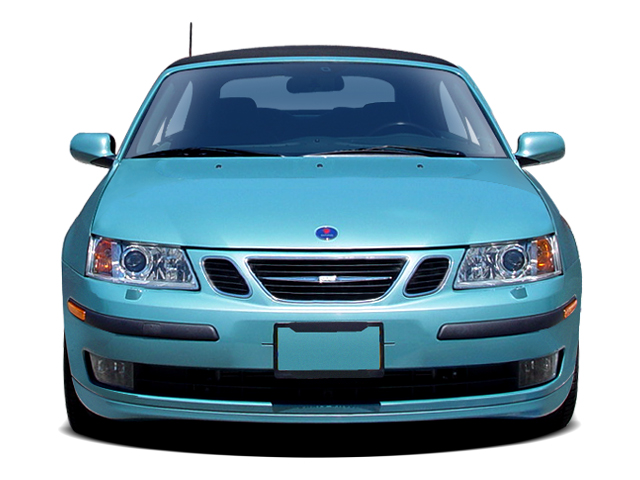 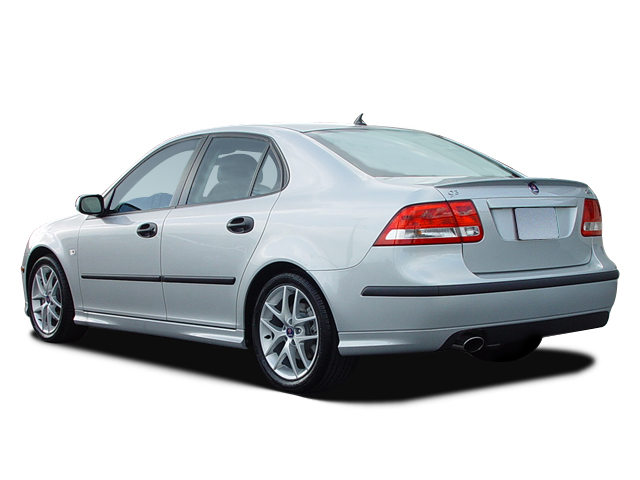 December 2011: Saab and Youngman introduced a revised plan at the end of November — a last-ditch effort to save the storied Swedish carmaker. 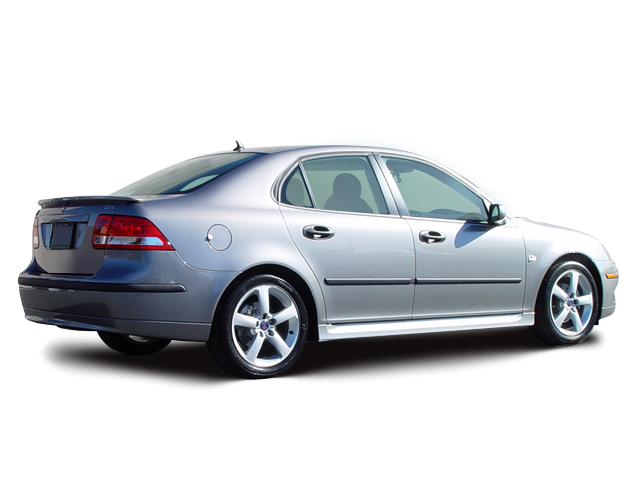 That deal would secured roughly $782 million in loans from Youngman and a Chinese bank. 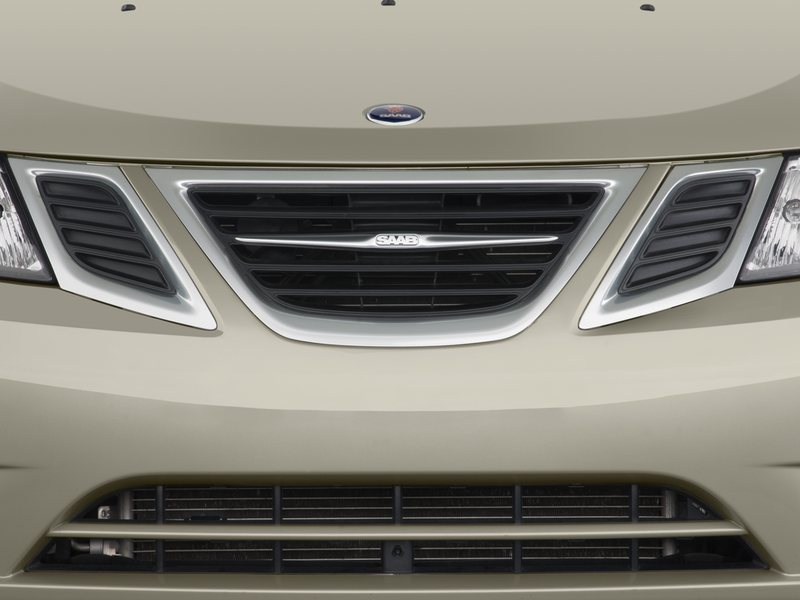 The final sign-off needed to approve the deal waited on the shoulders of General Motors, who had retained the right to veto future plans when it sold Saab. 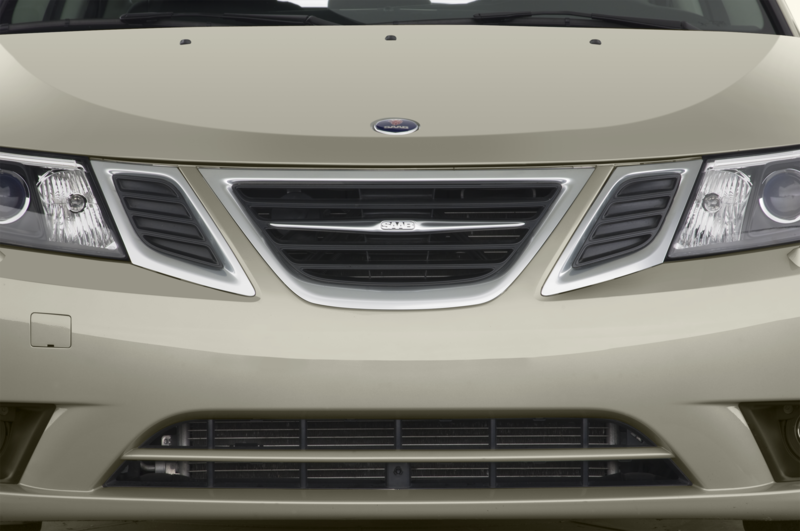 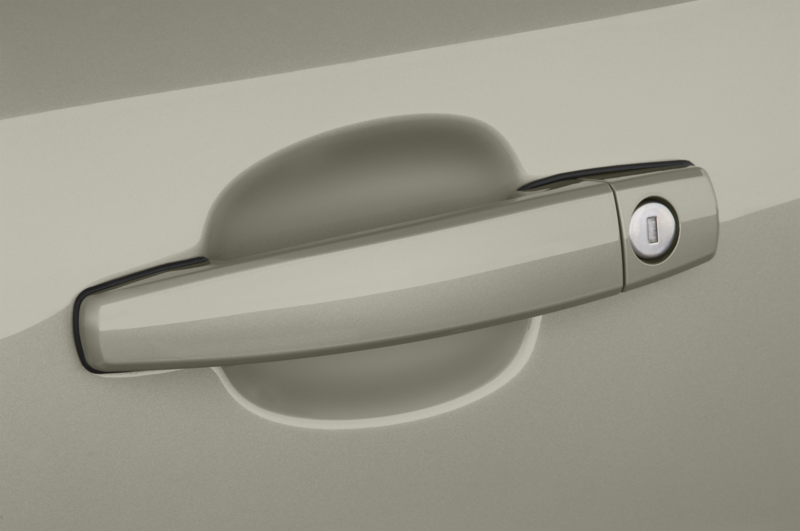 GM rejected this plan, saying it wasn’t “meaningfully different” from past proposals and could harm the U.S. automaker. 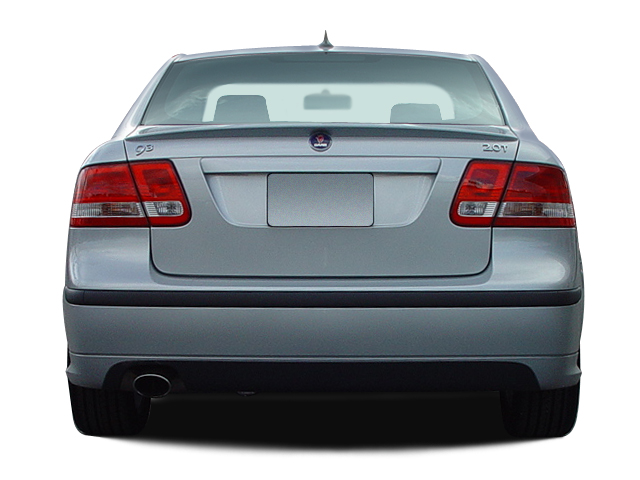 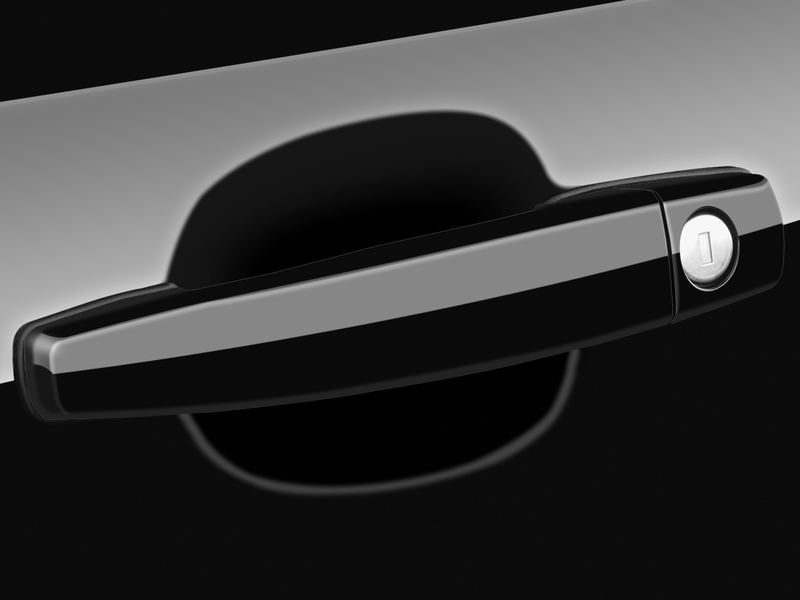 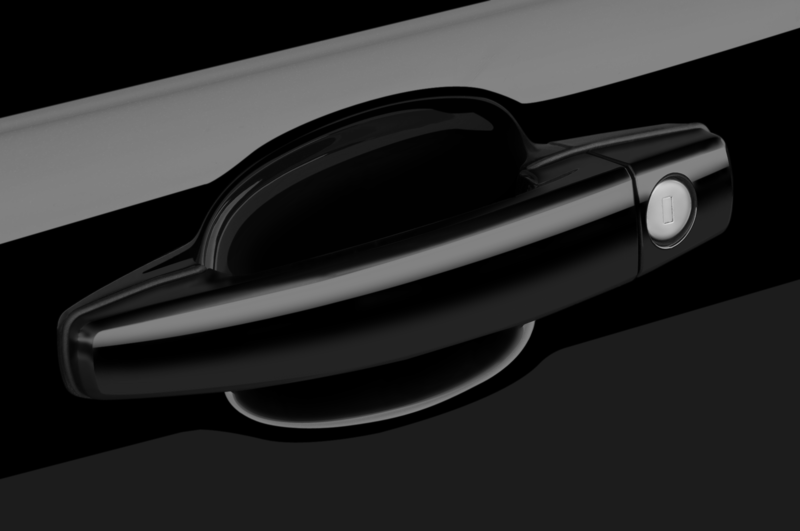 With that, it is clear that there is little chance left for Saab. 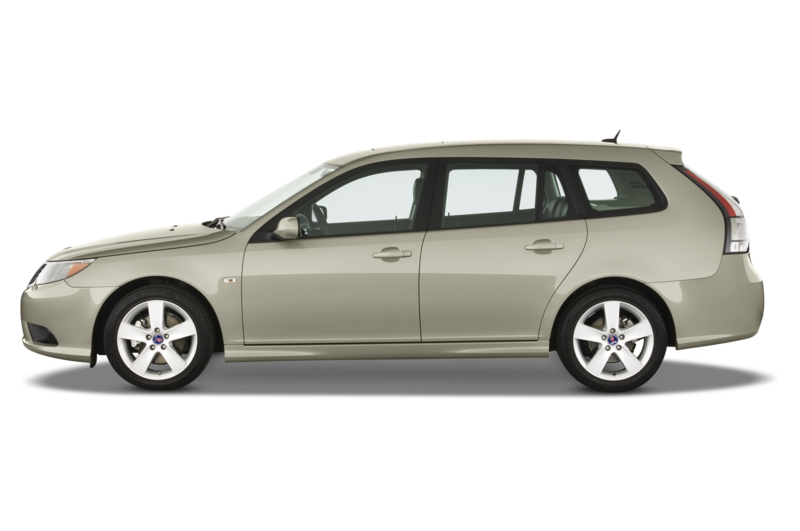 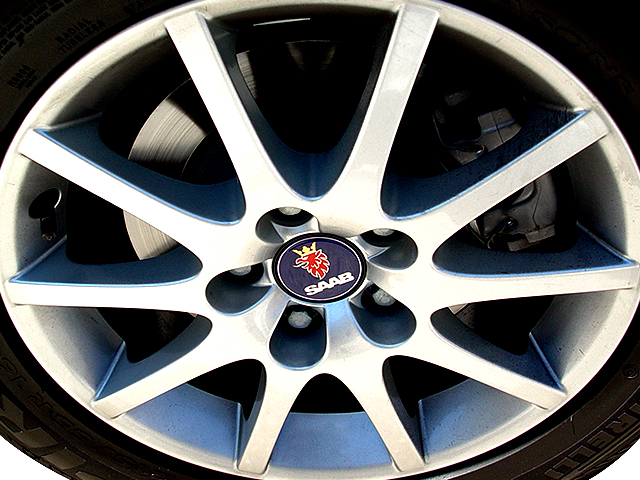 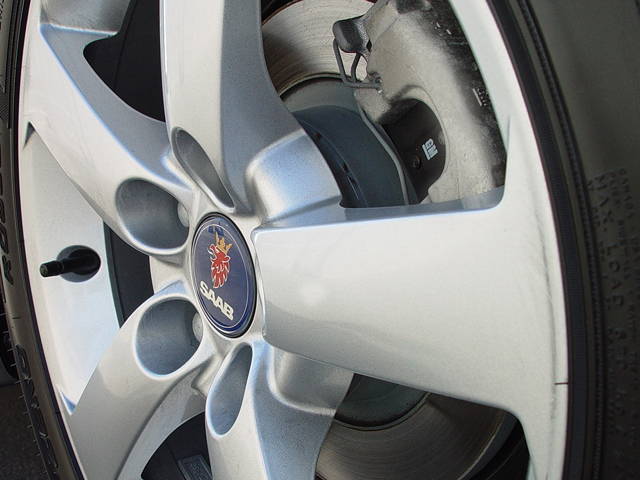 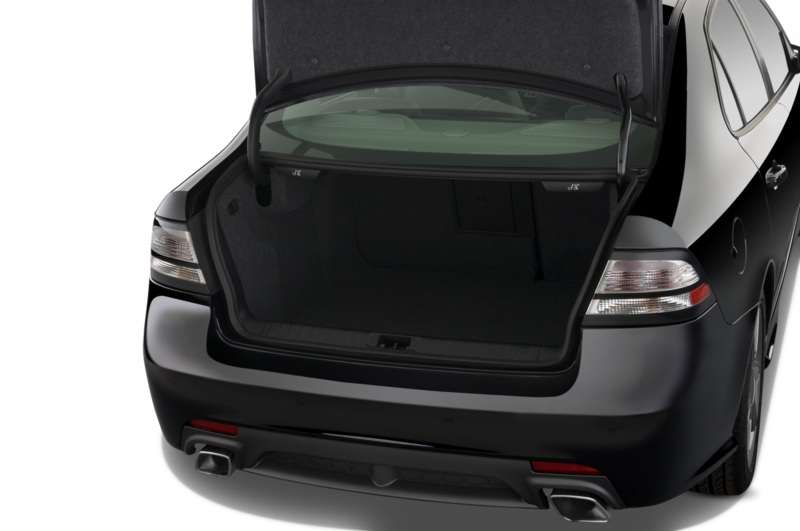 The board of Saab’s parent company — Swedish Automobile, formally know as Spyker — has decided that the best solution at this point is to file for bankruptcy and liquidate what is left of the company’s assets.